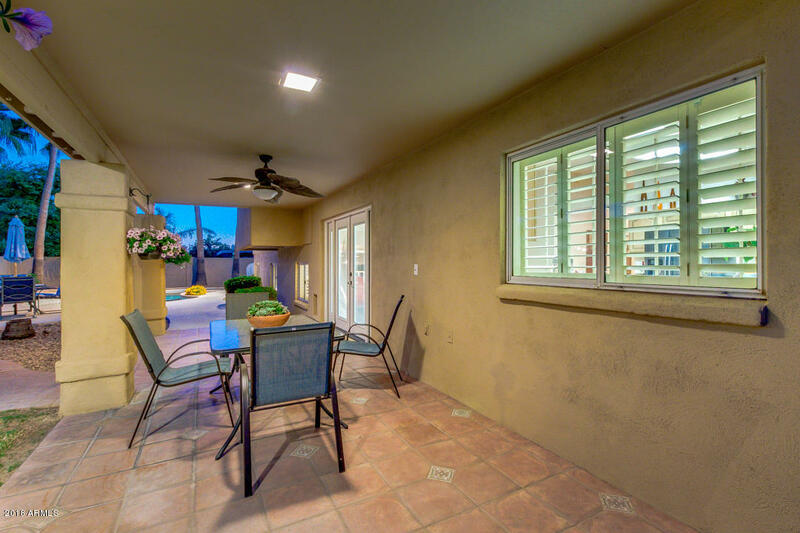 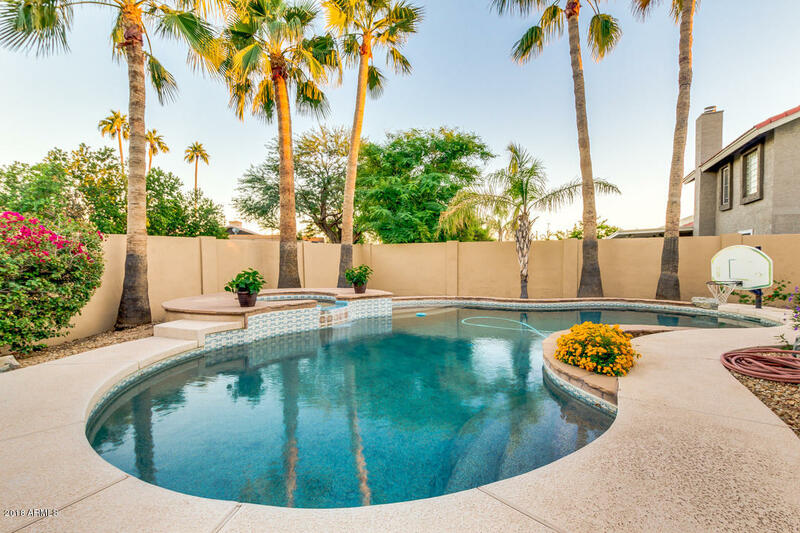 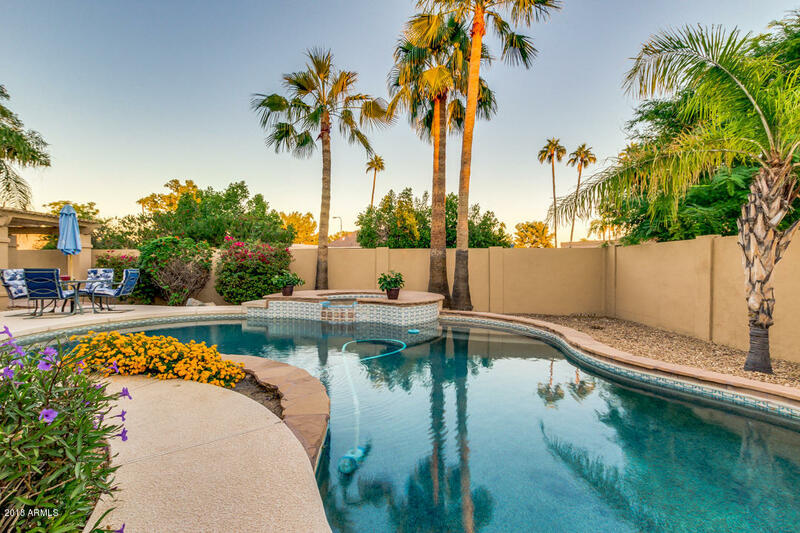 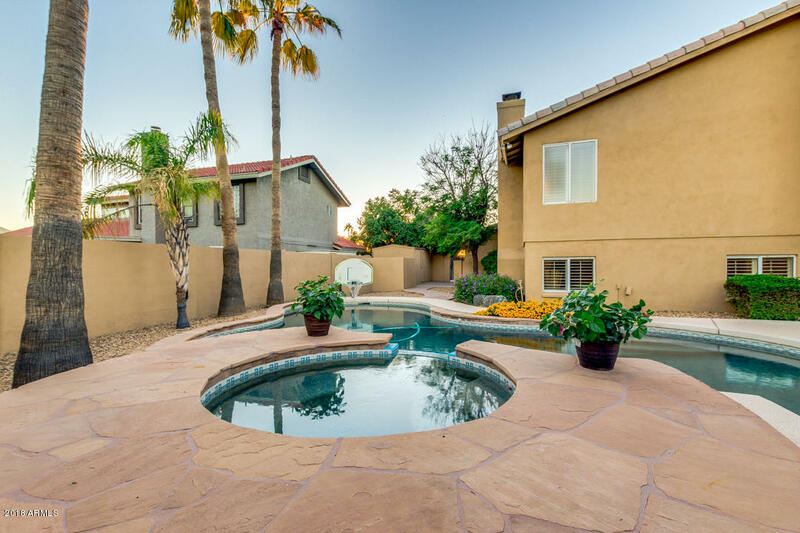 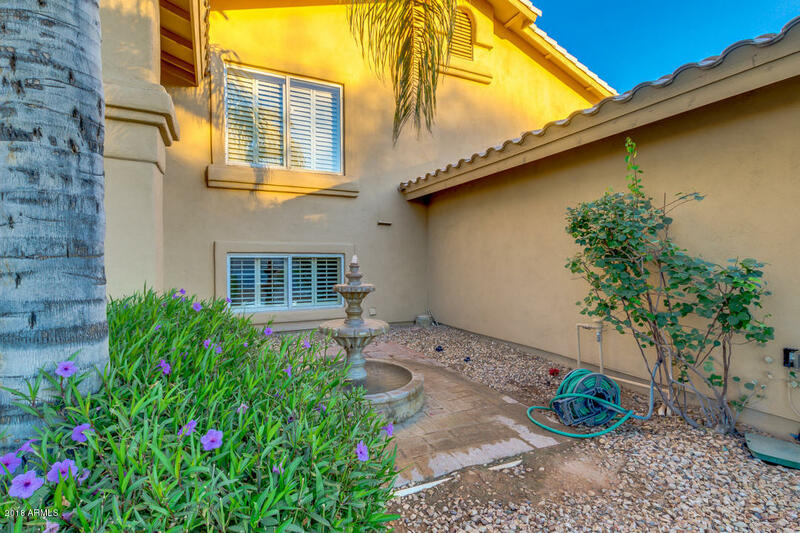 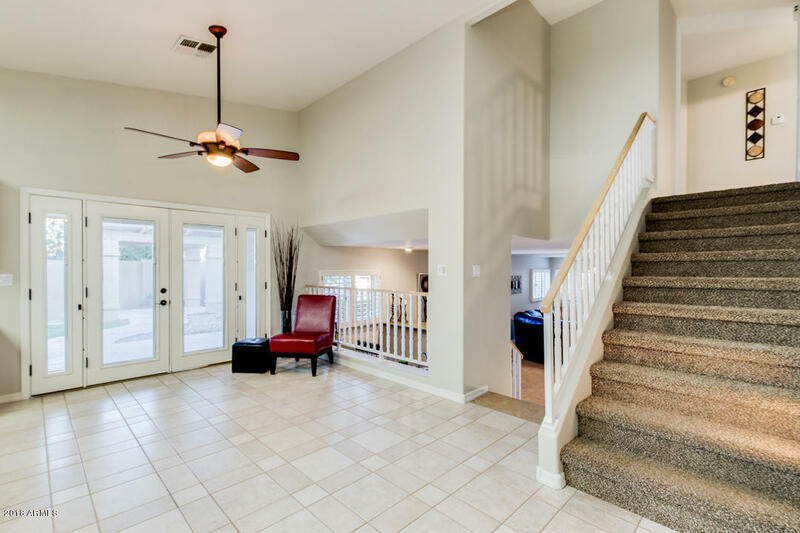 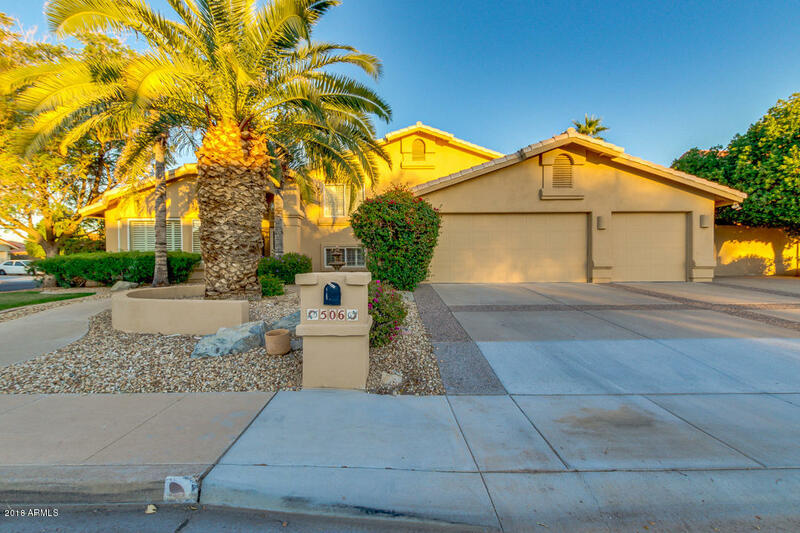 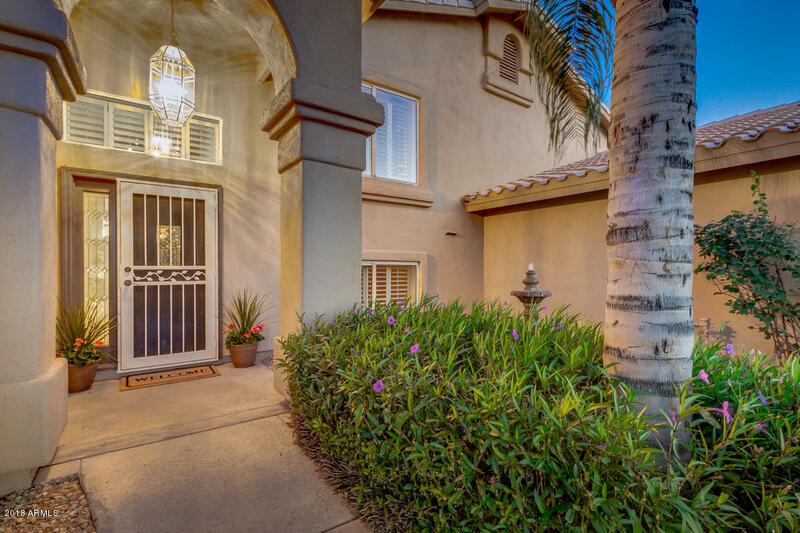 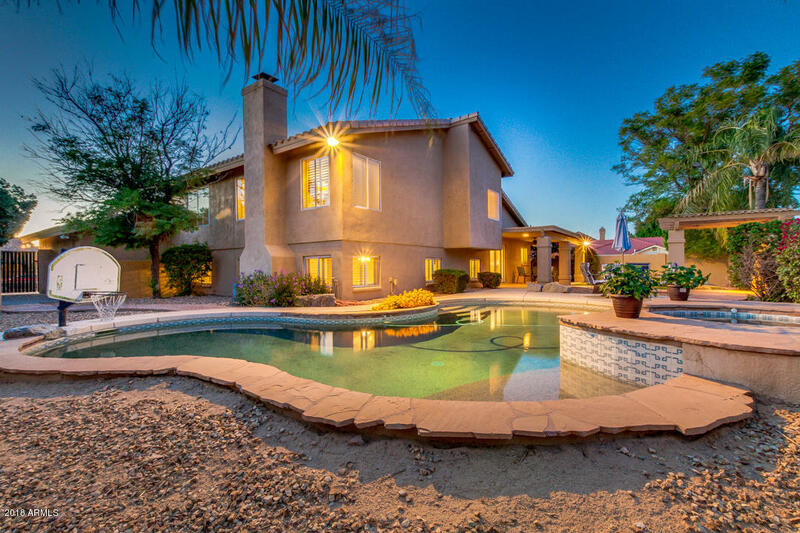 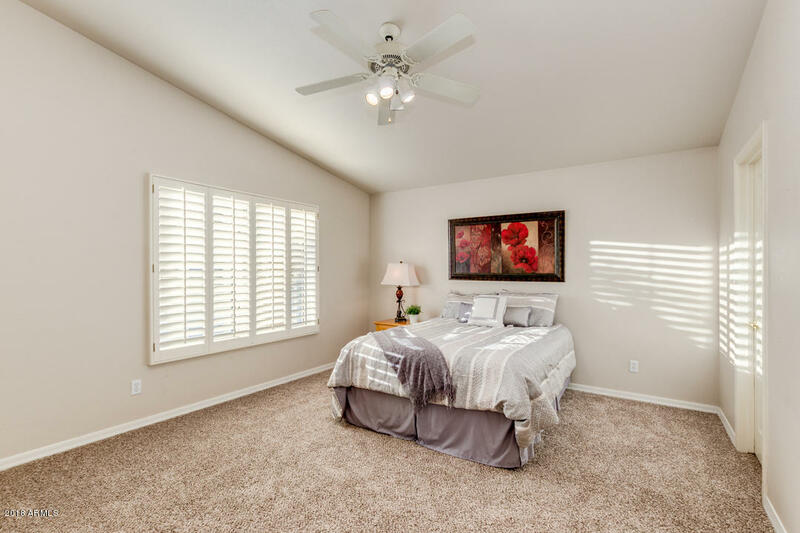 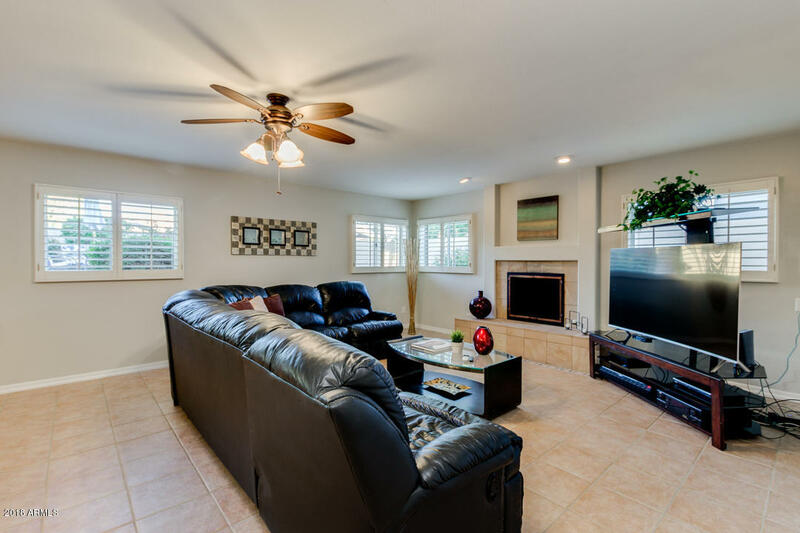 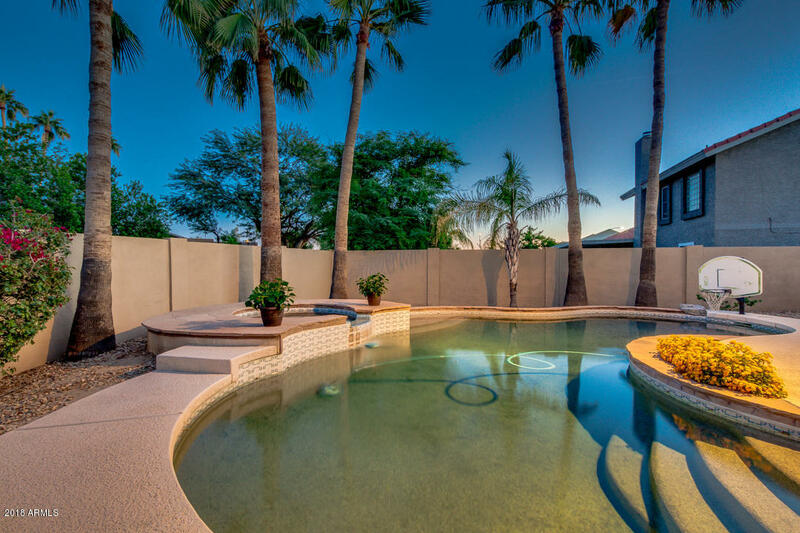 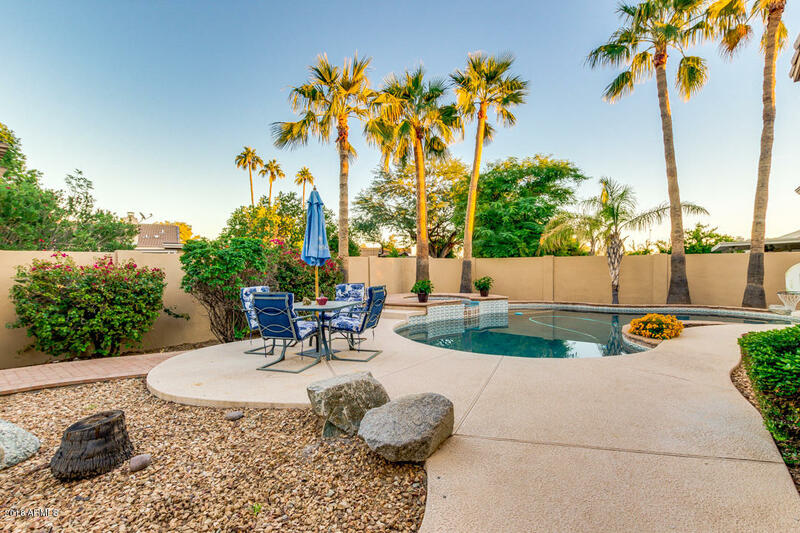 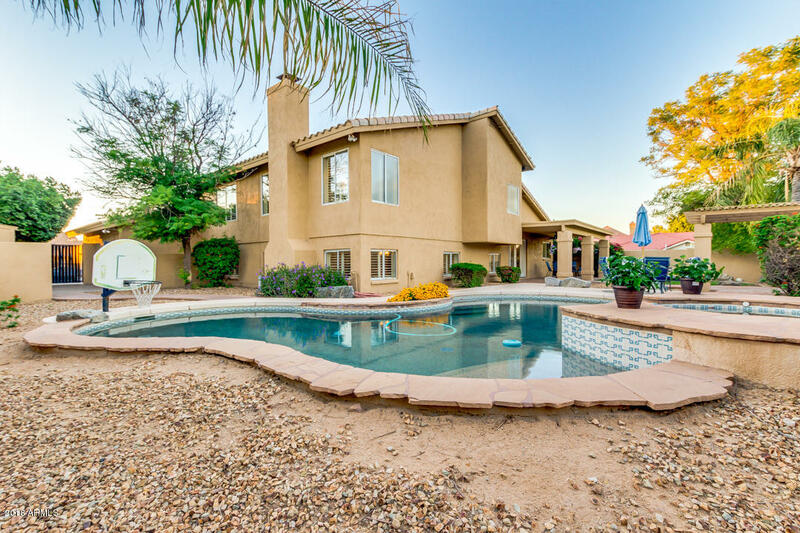 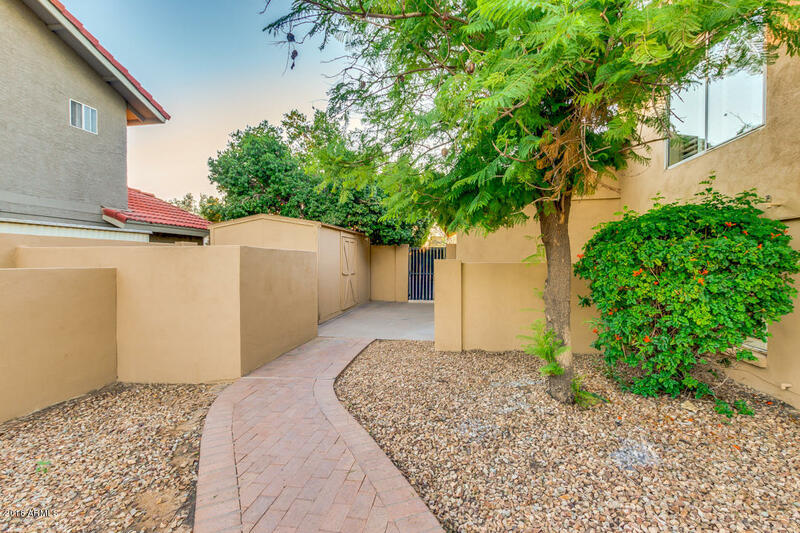 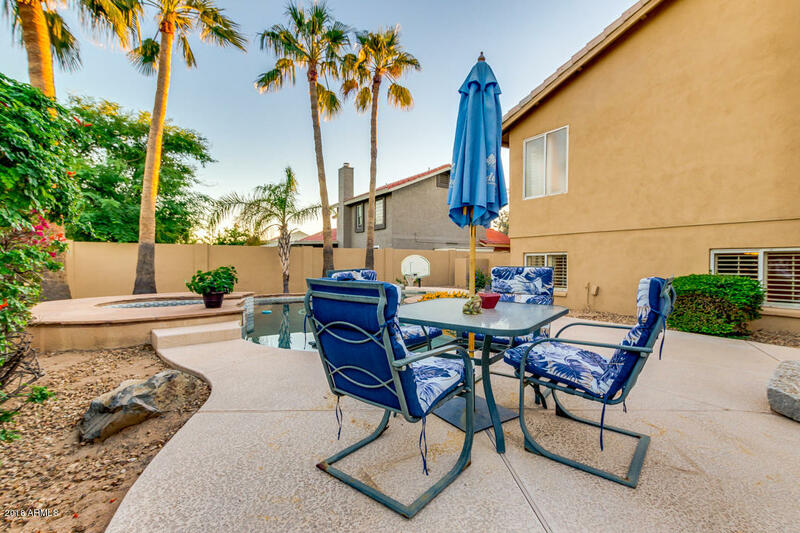 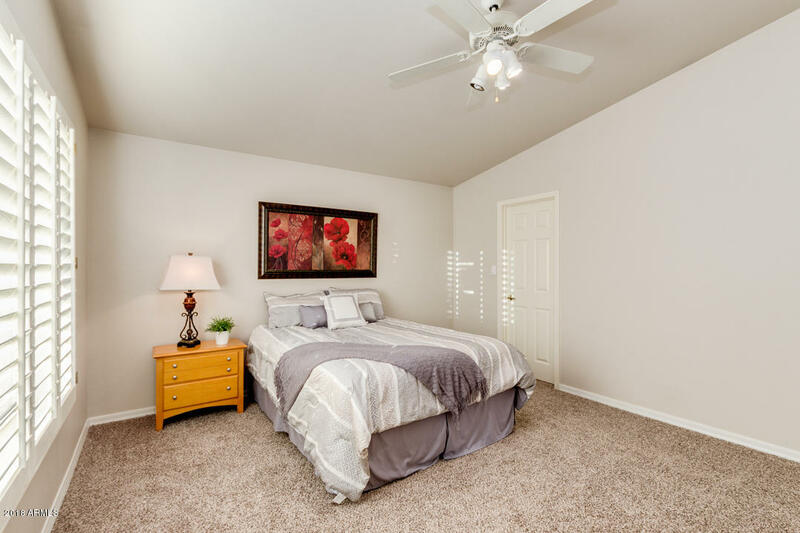 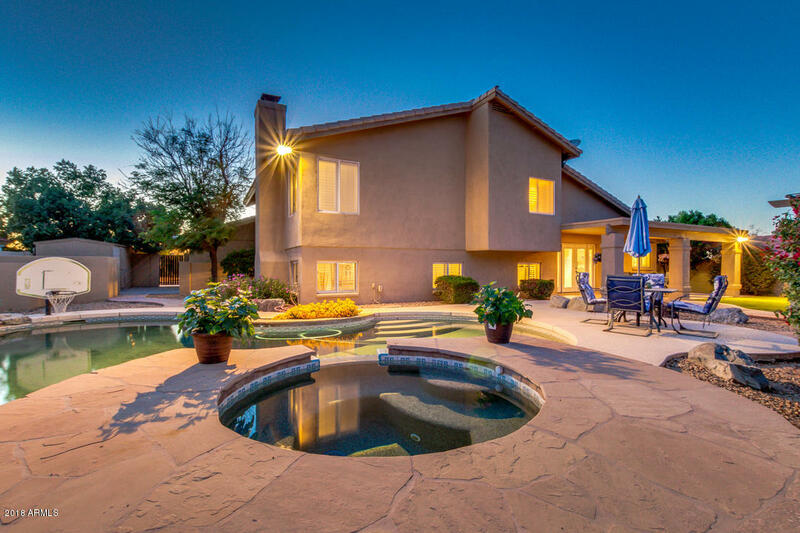 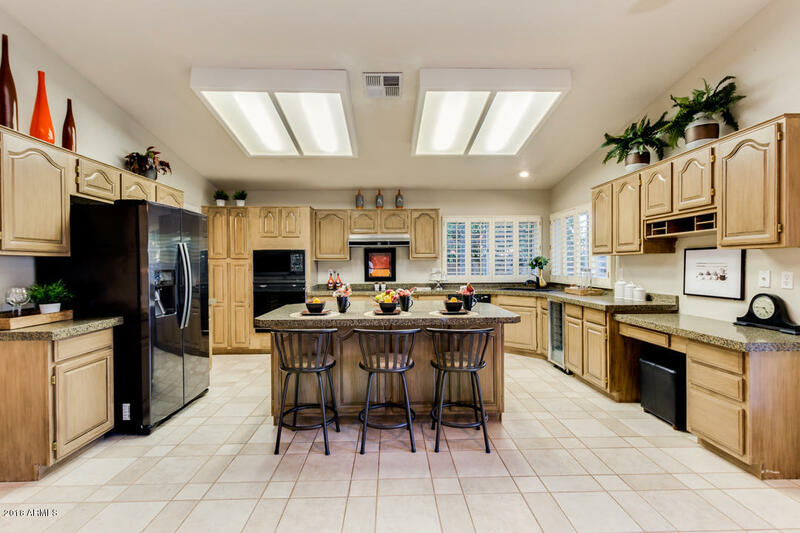 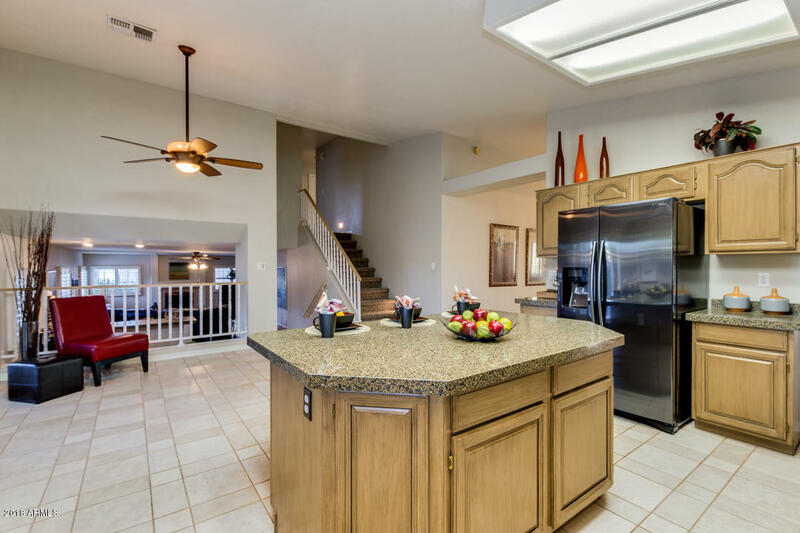 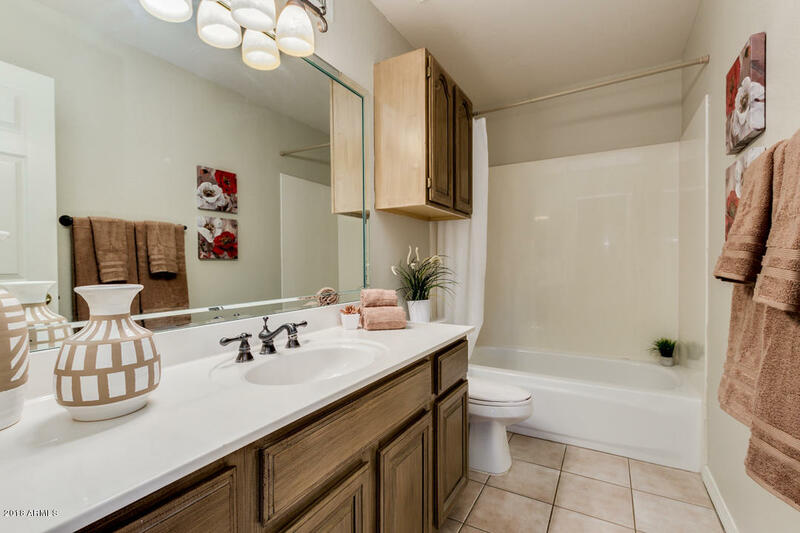 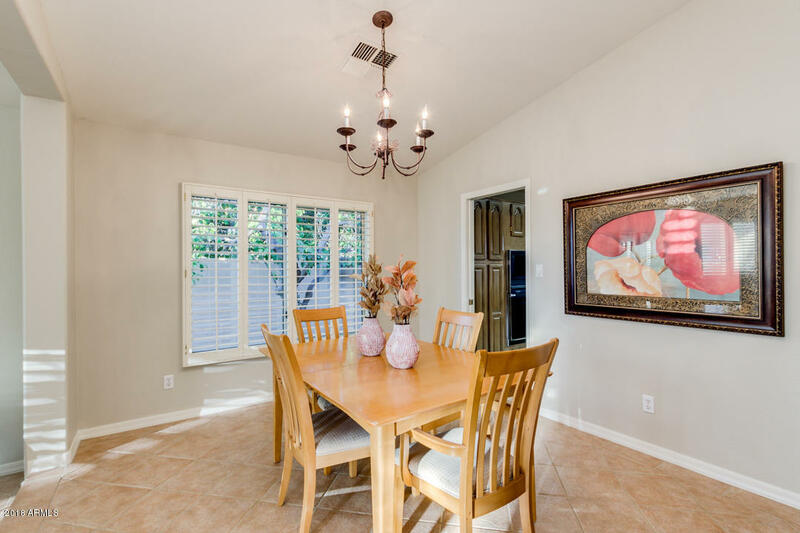 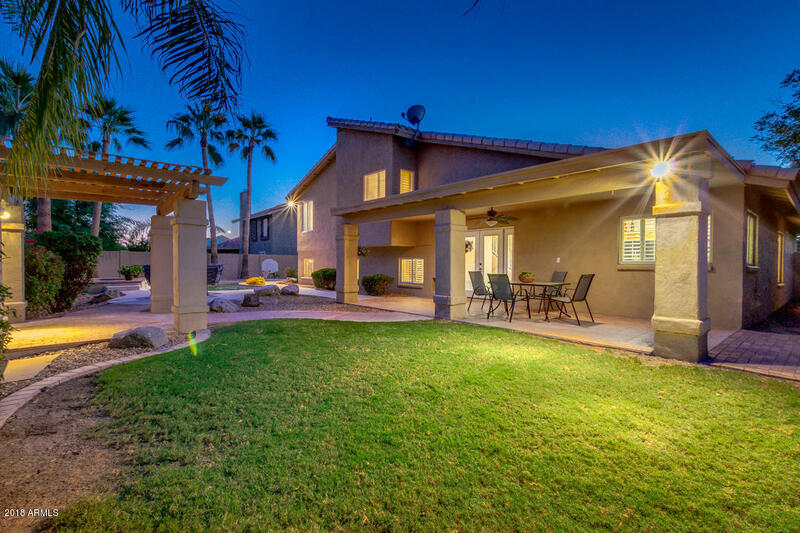 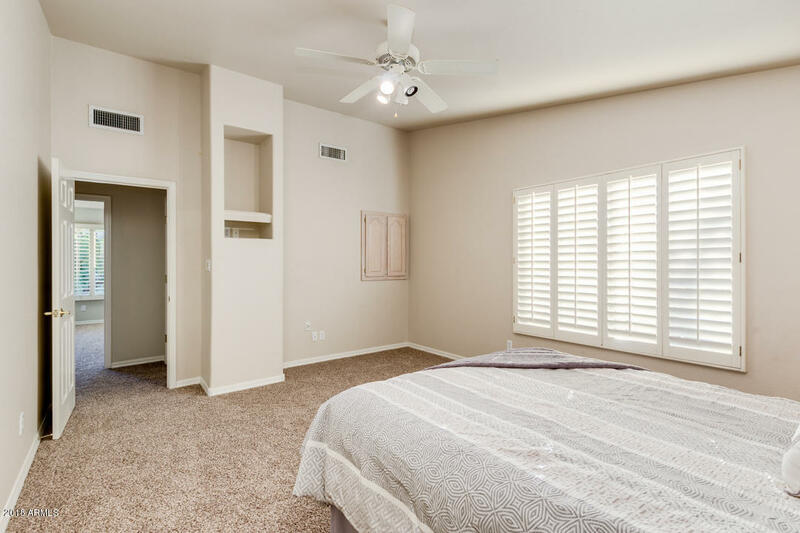 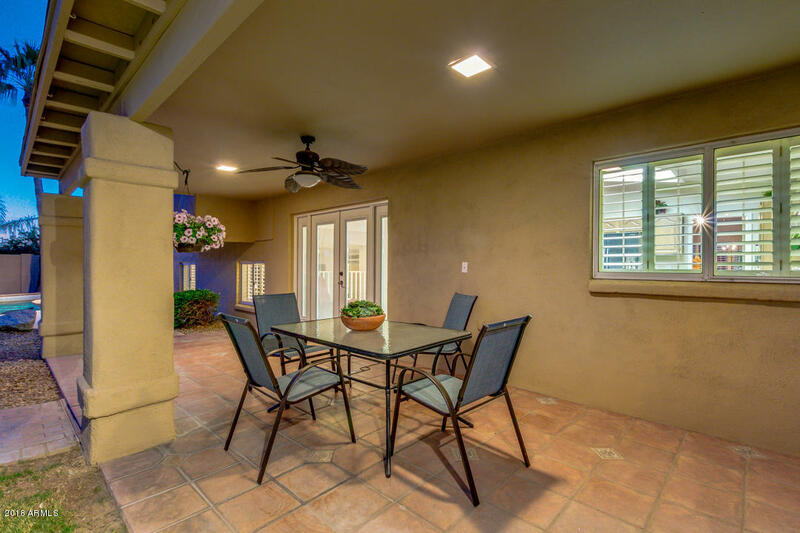 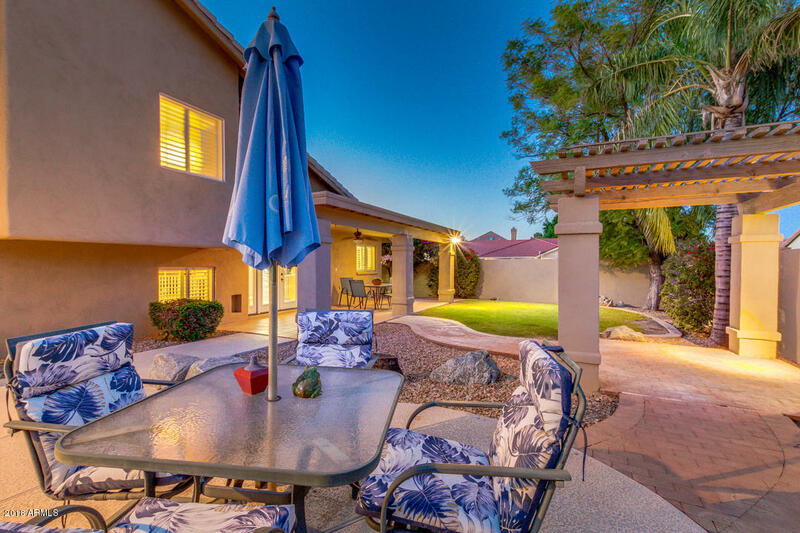 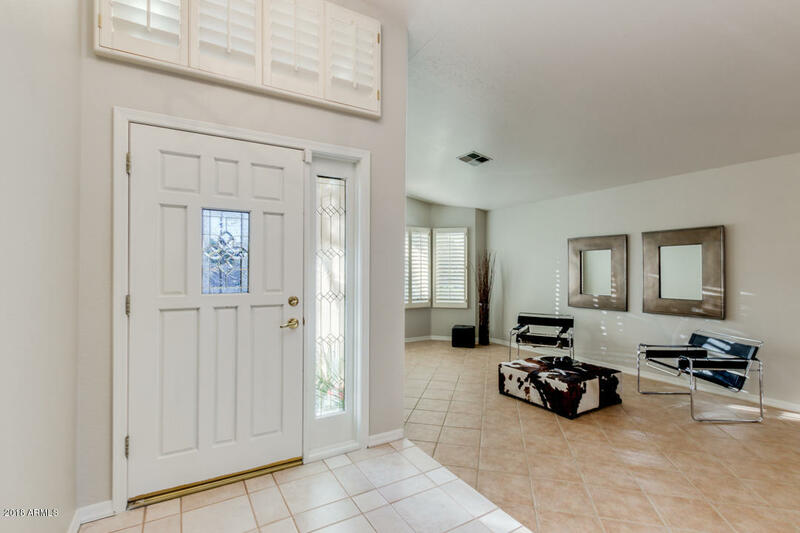 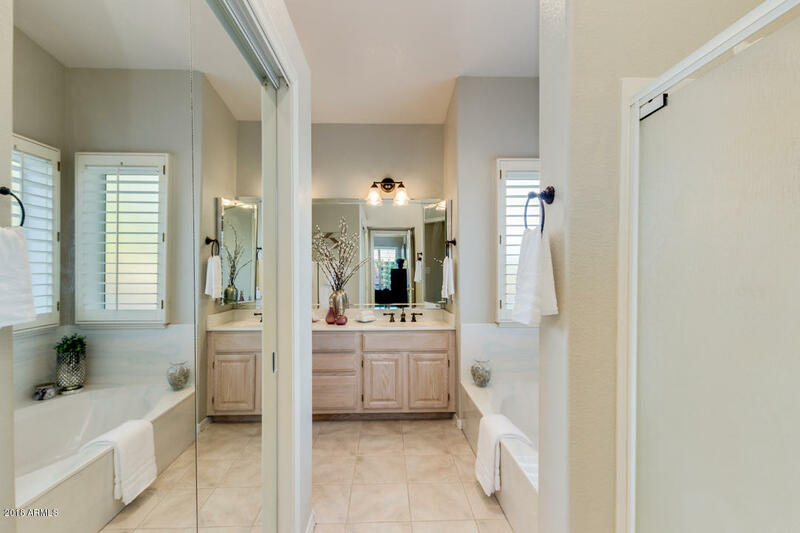 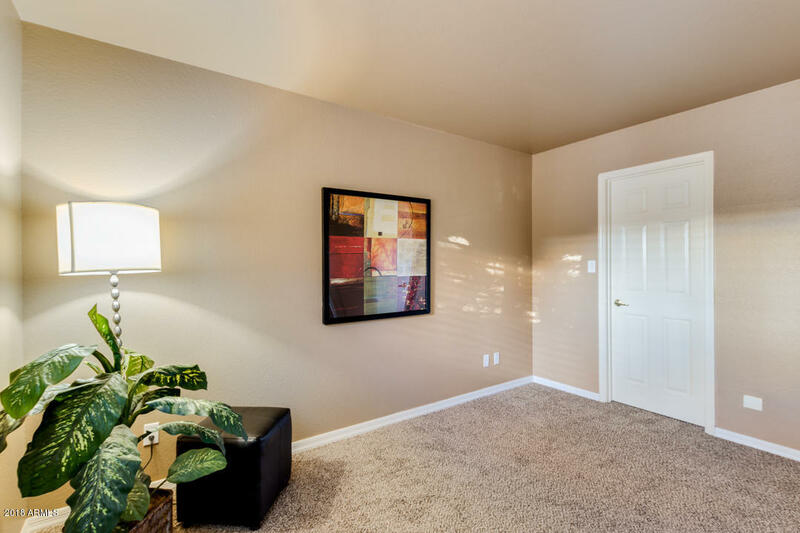 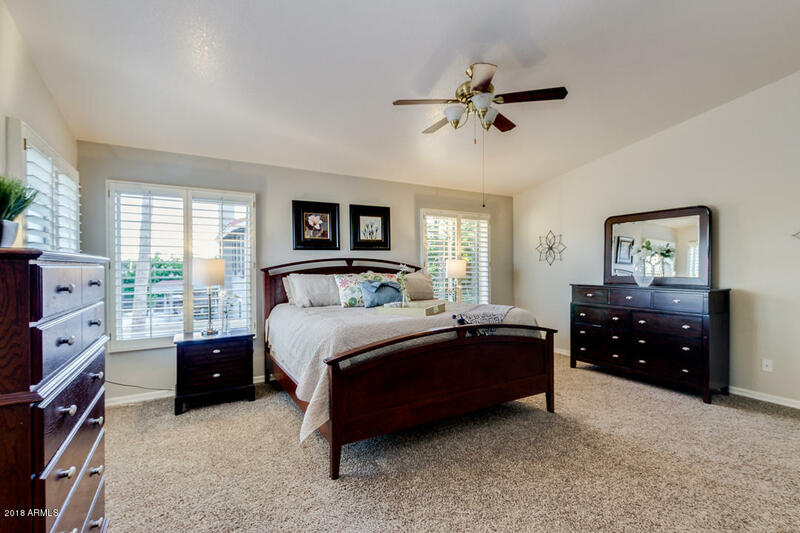 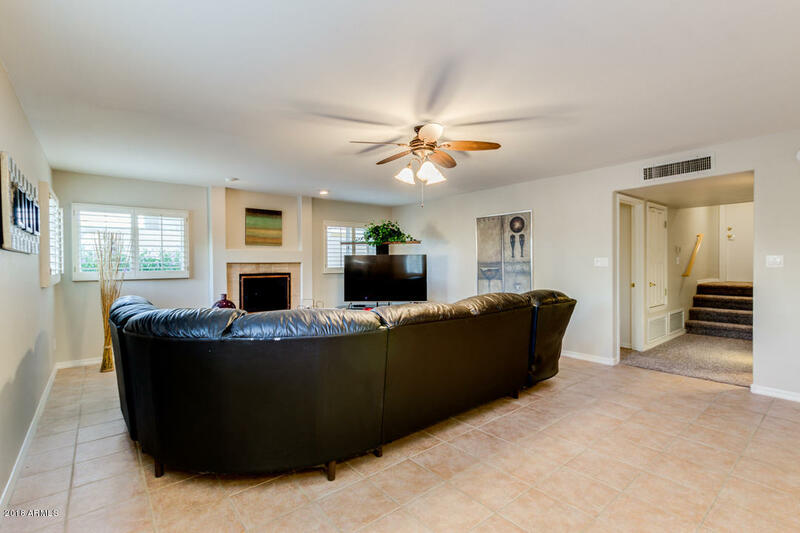 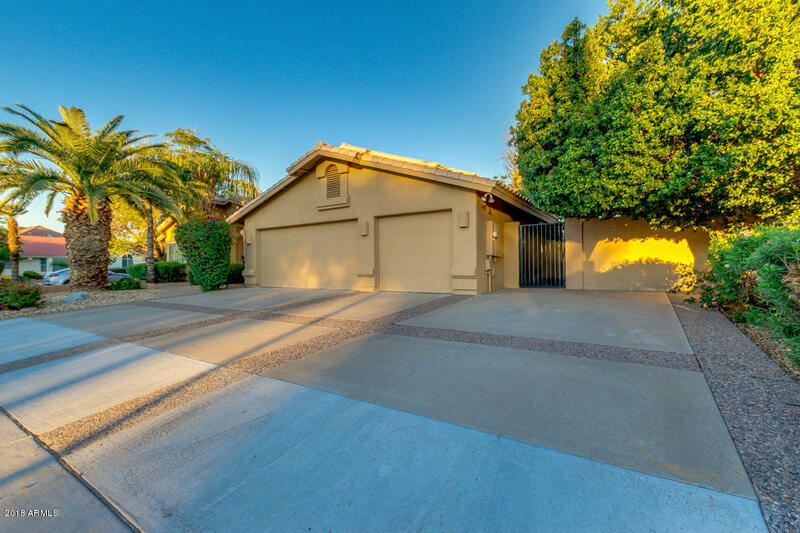 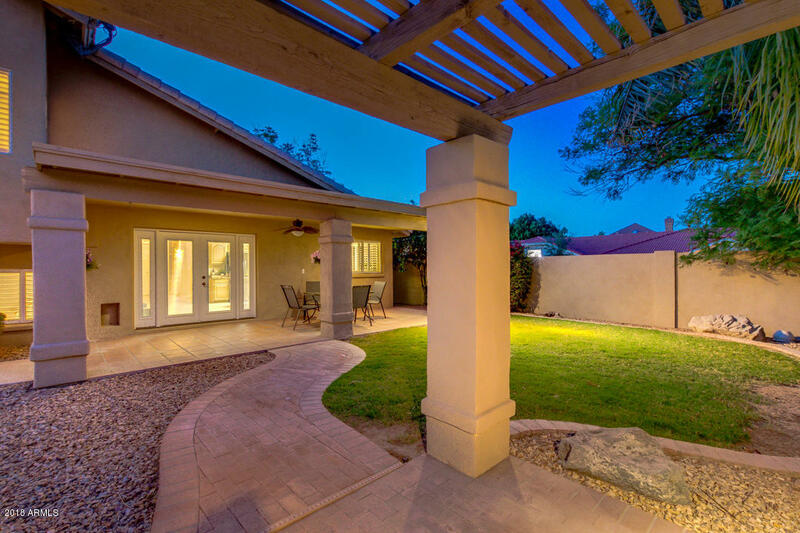 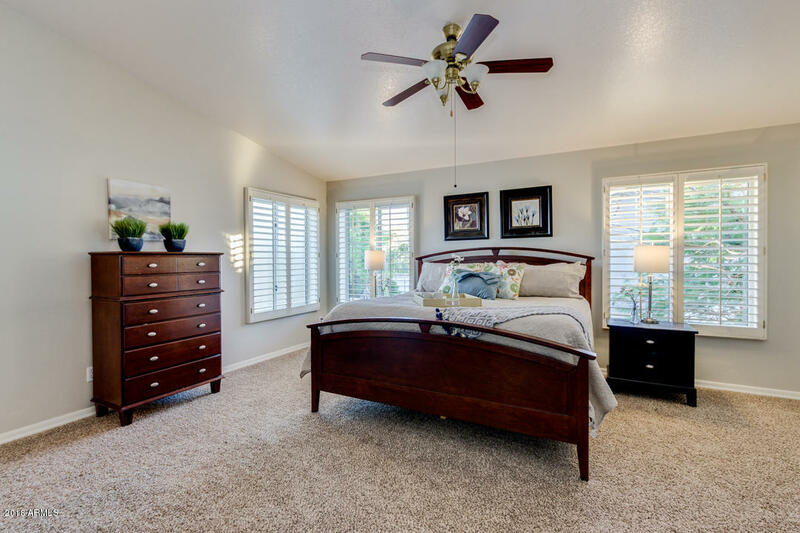 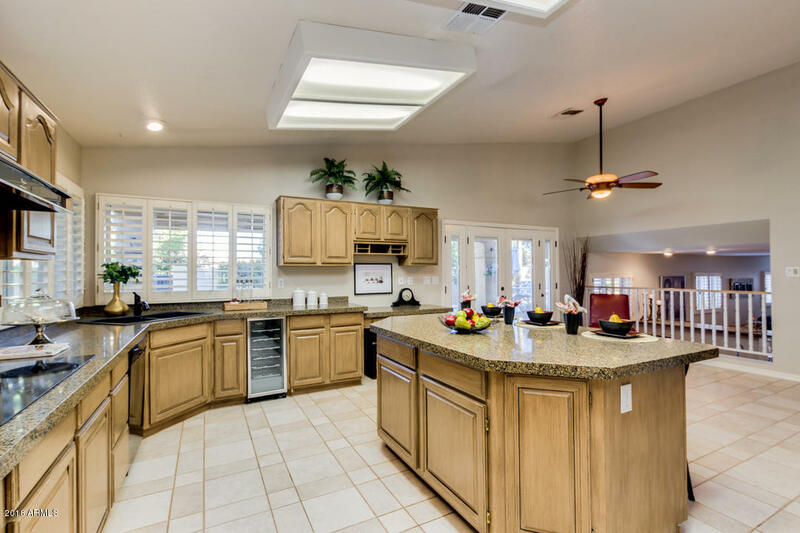 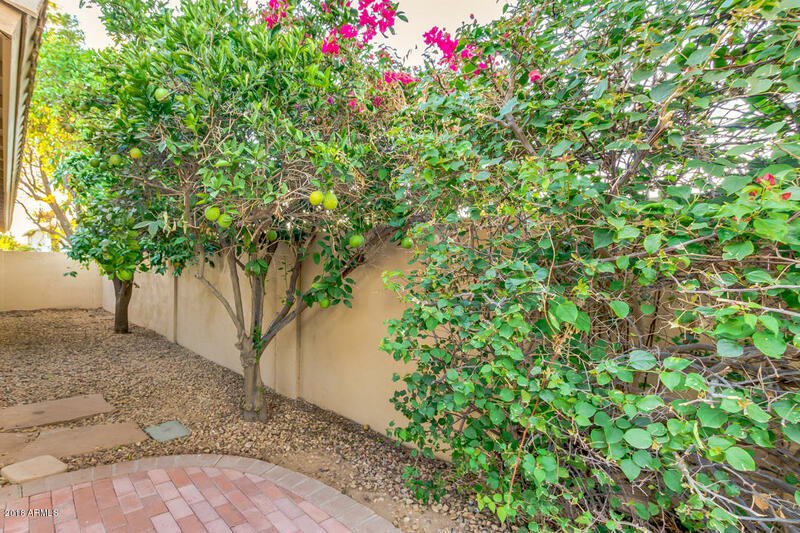 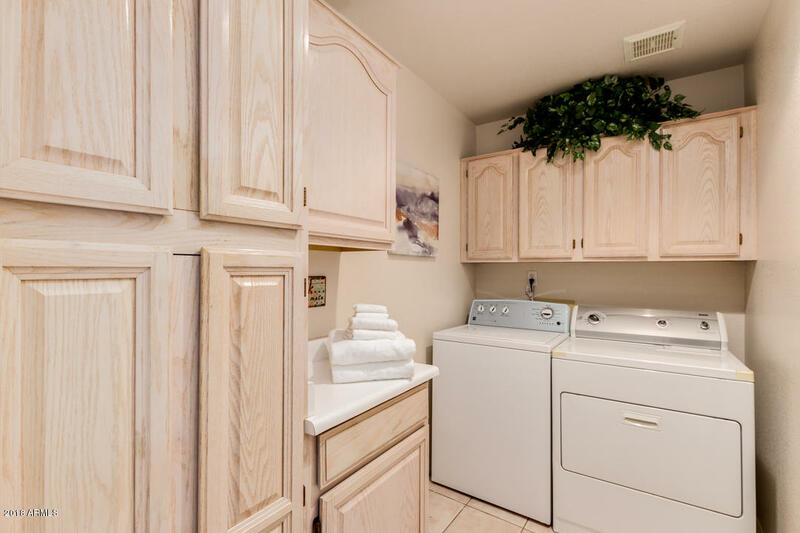 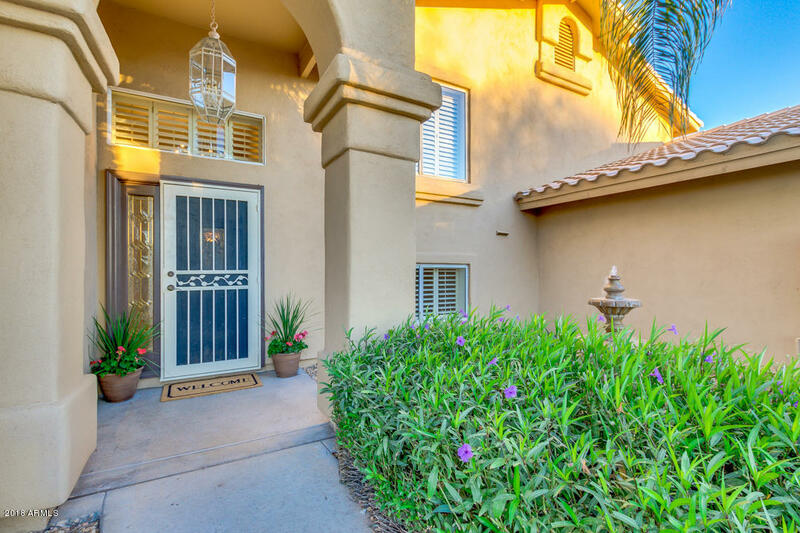 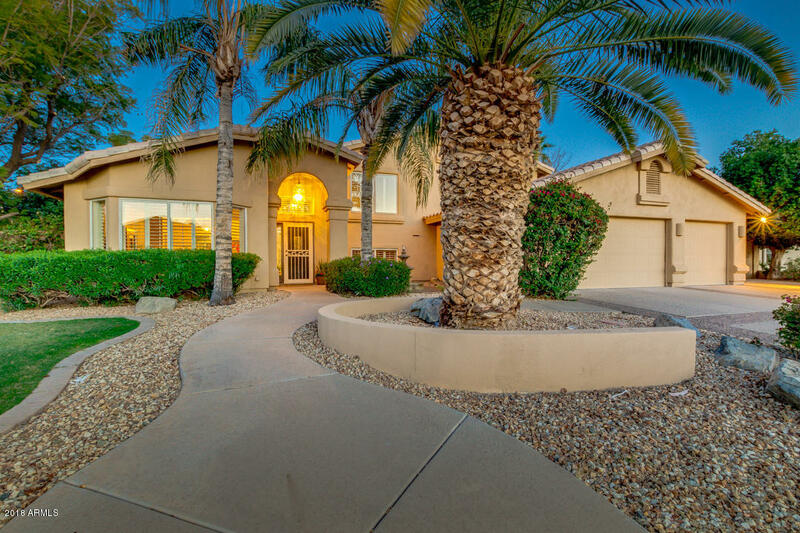 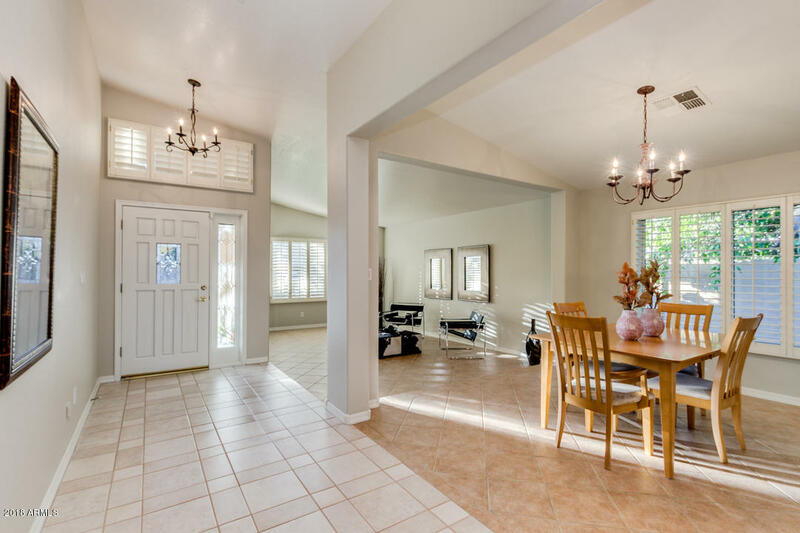 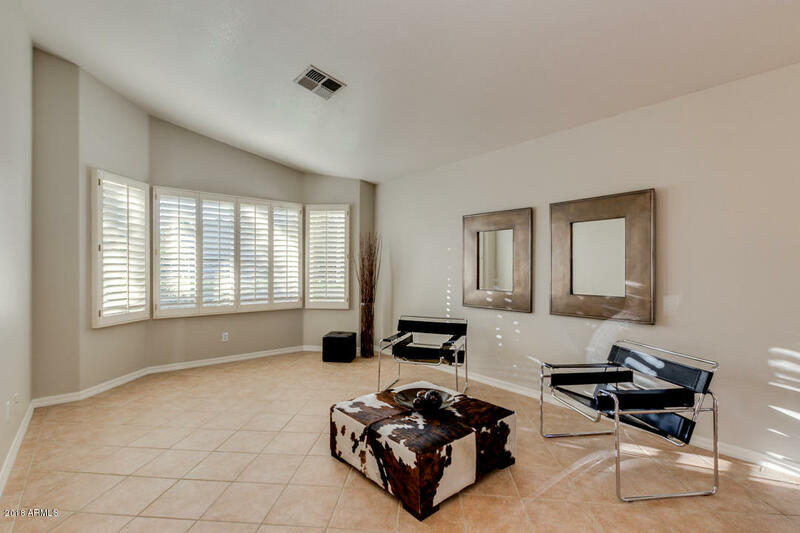 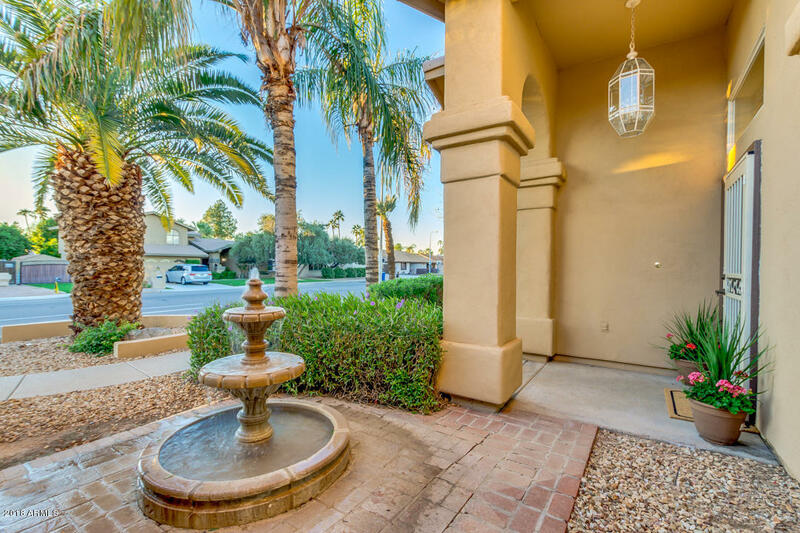 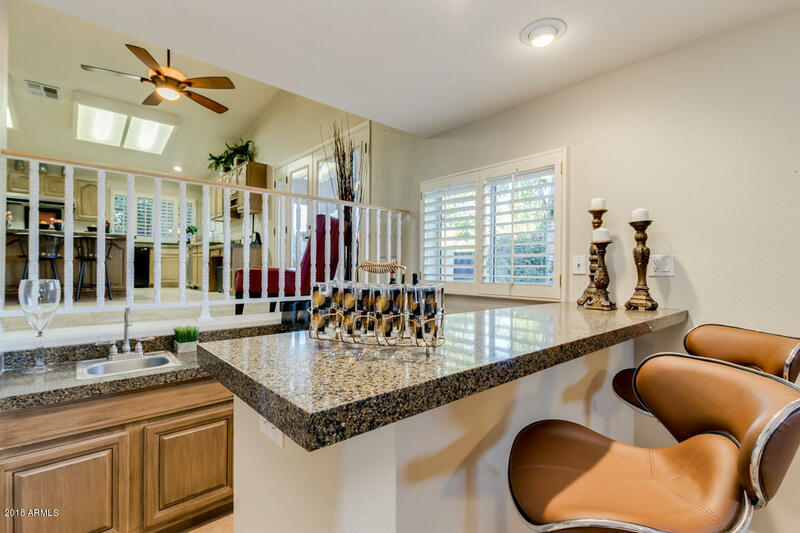 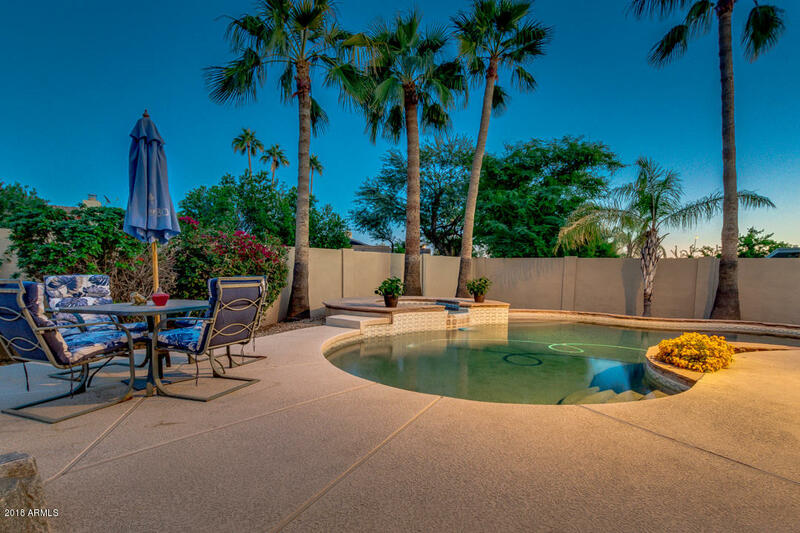 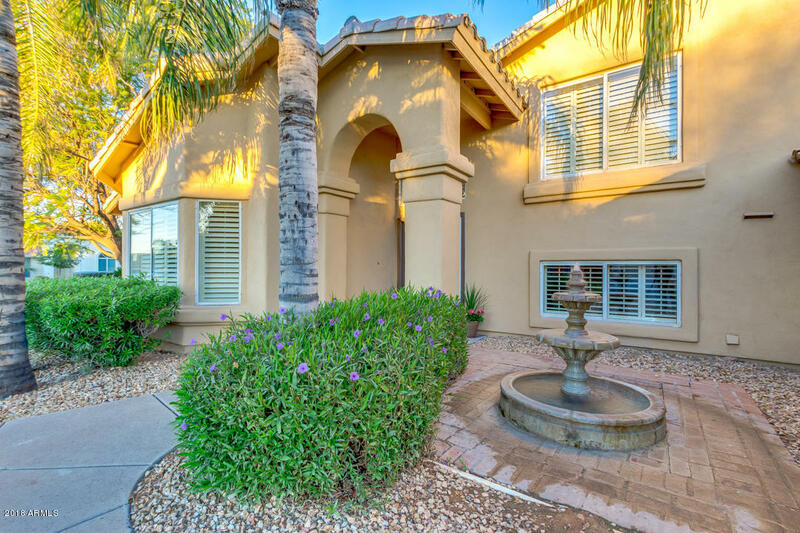 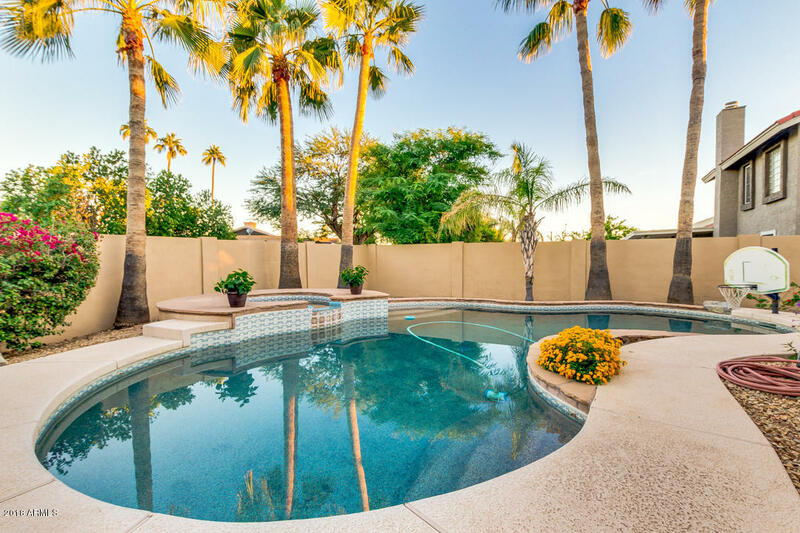 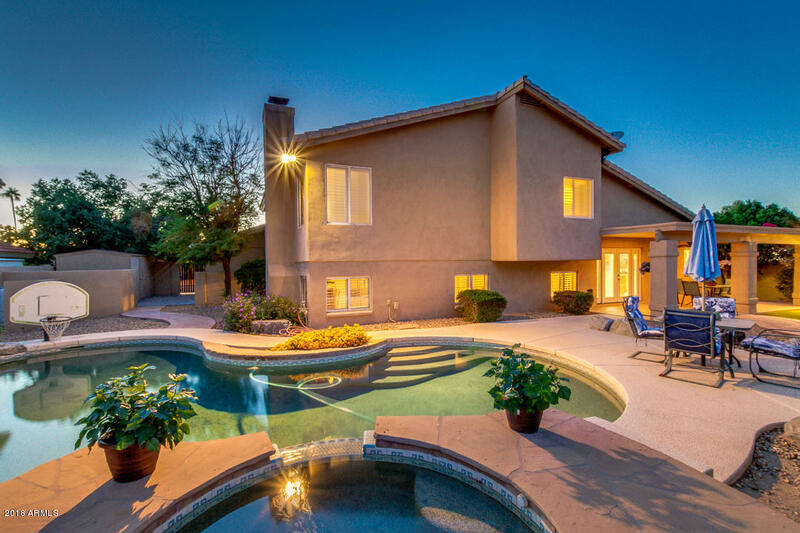 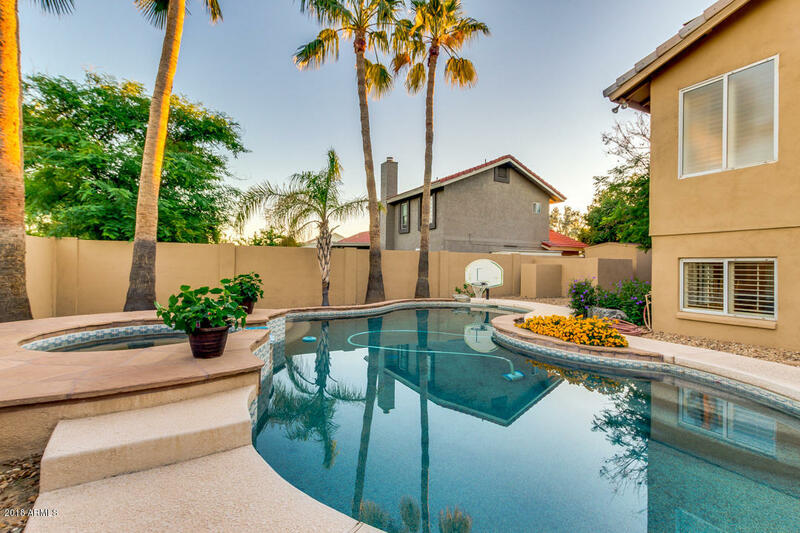 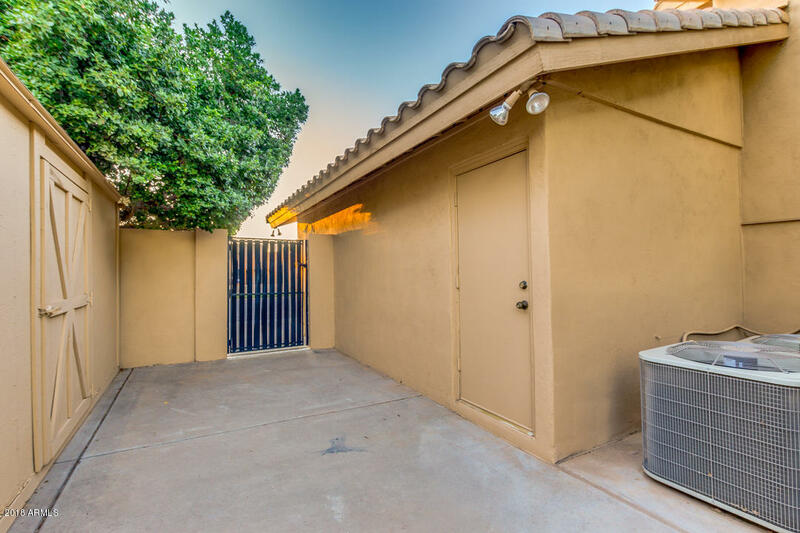 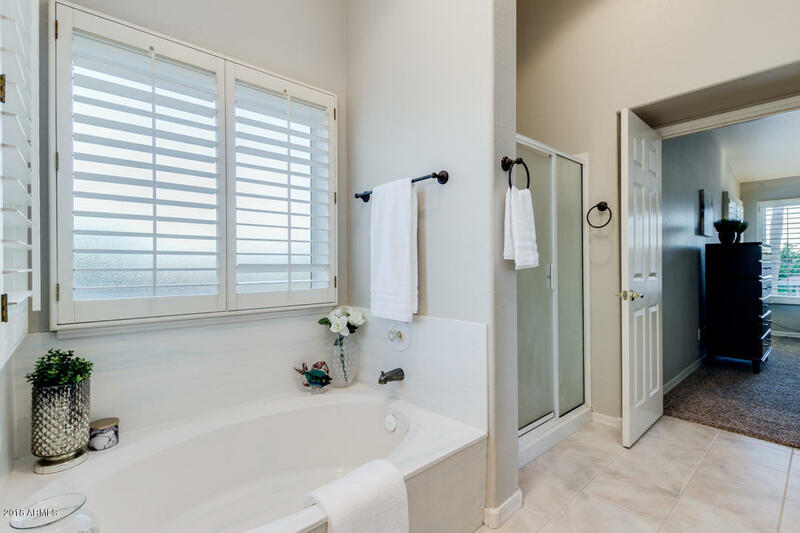 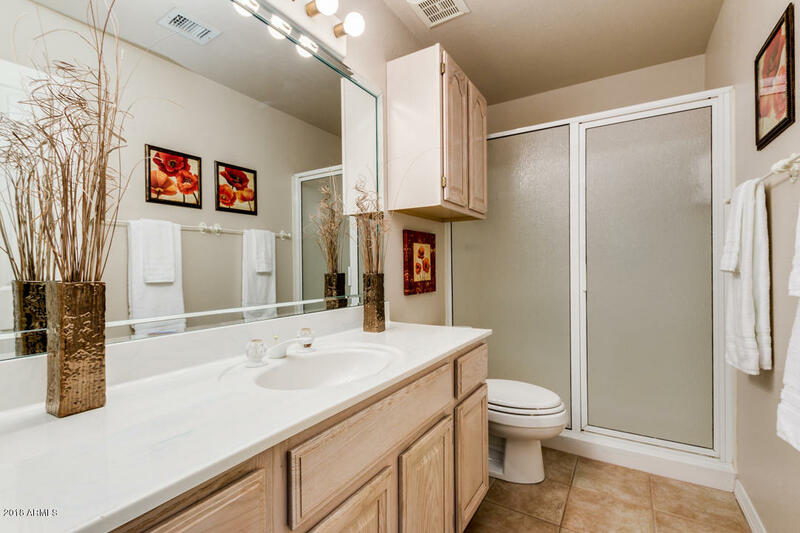 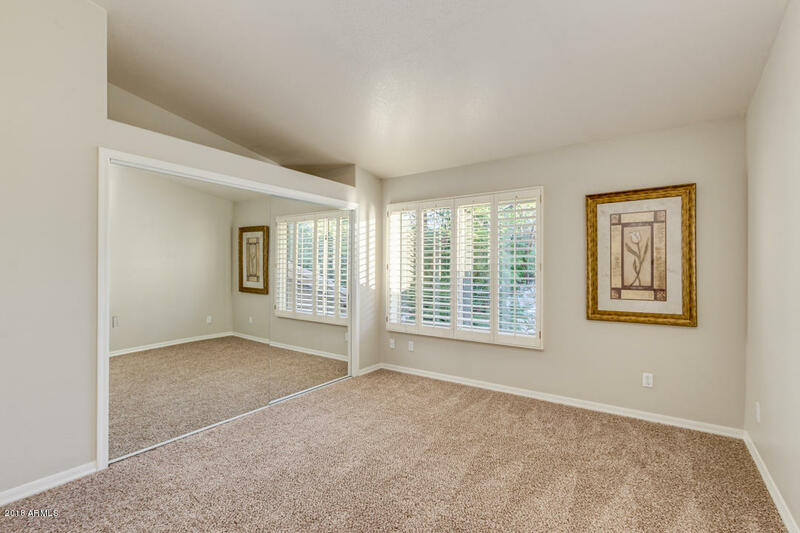 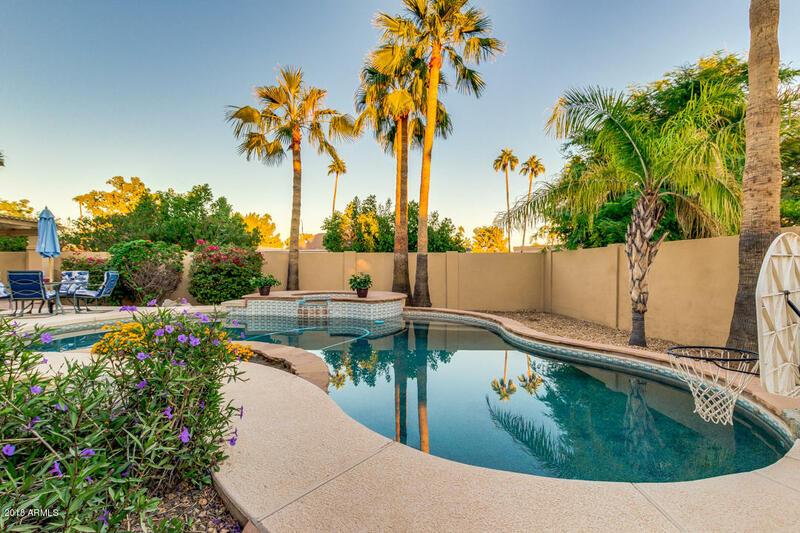 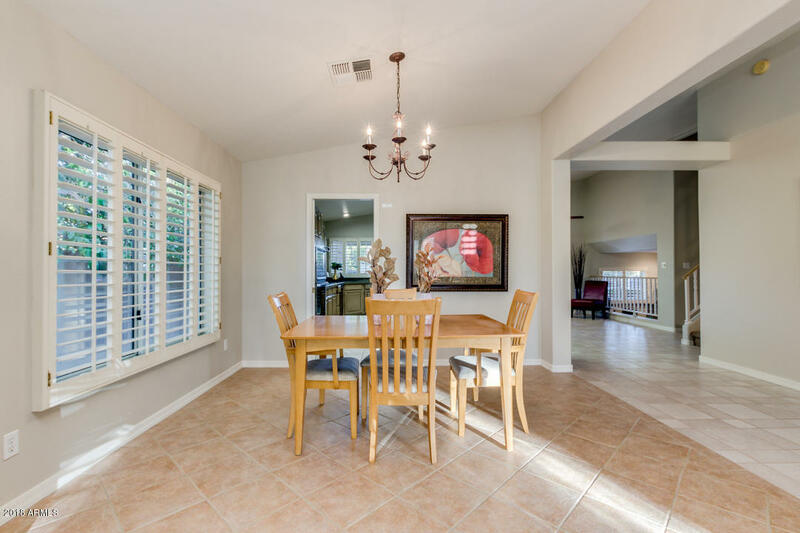 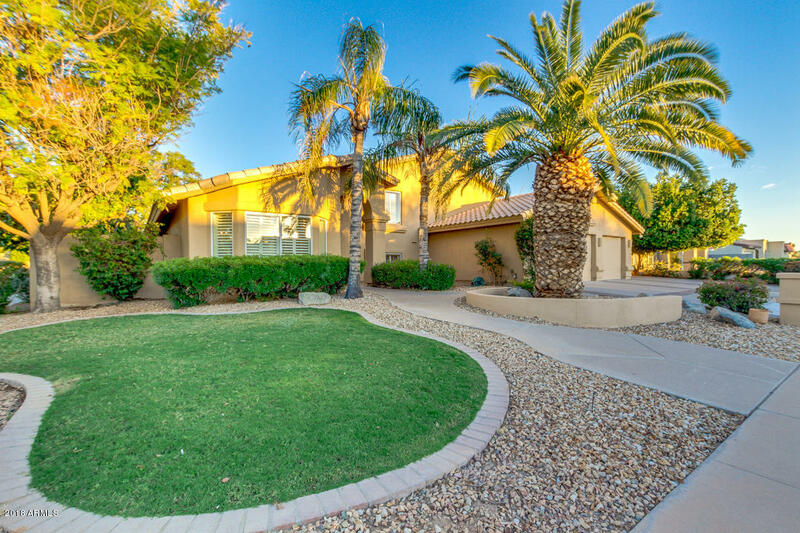 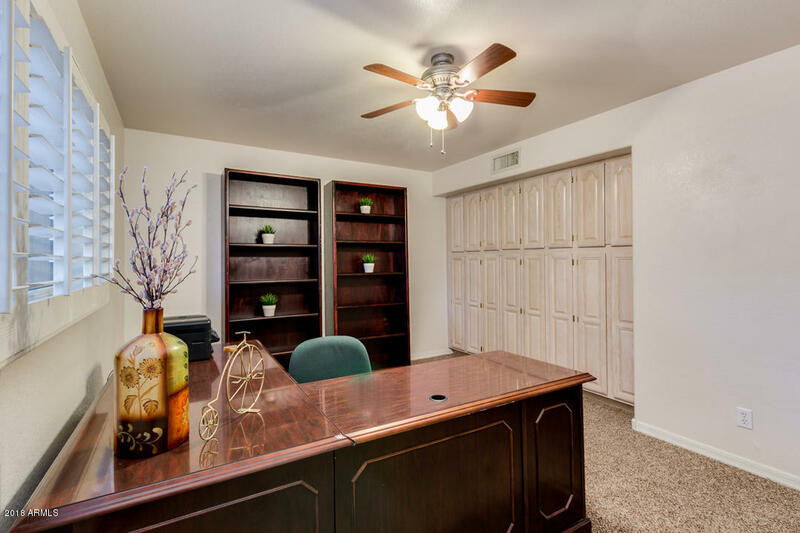 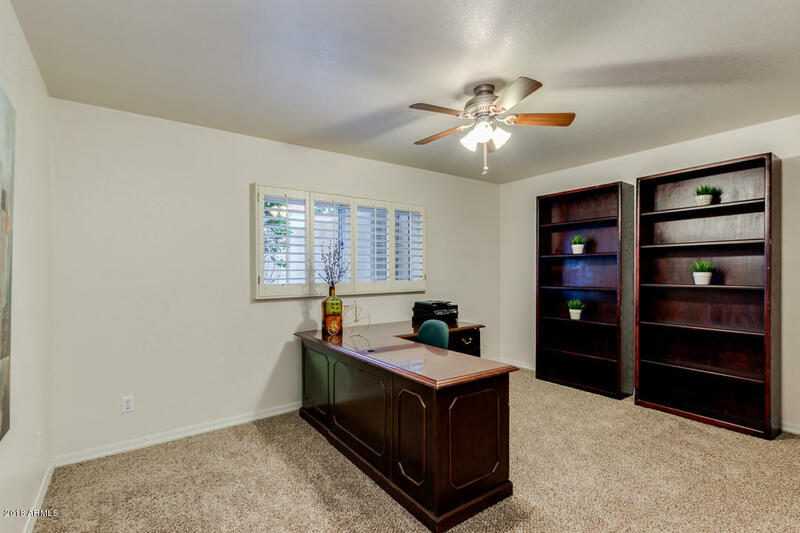 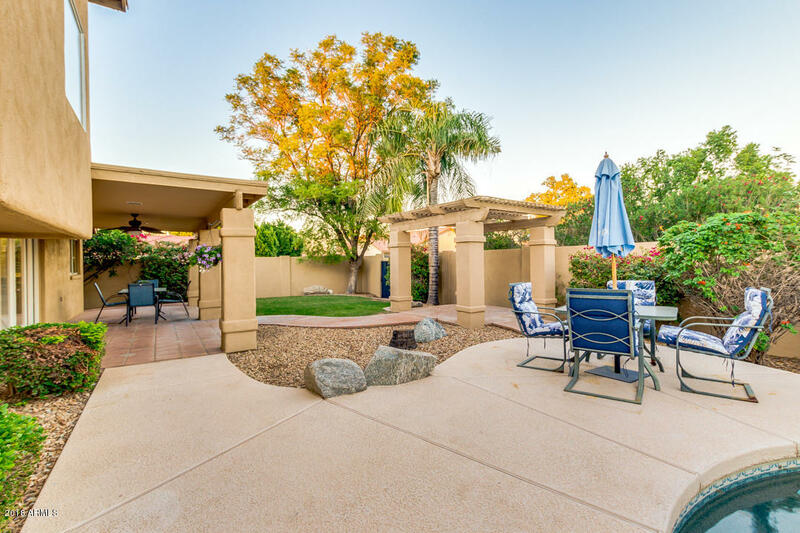 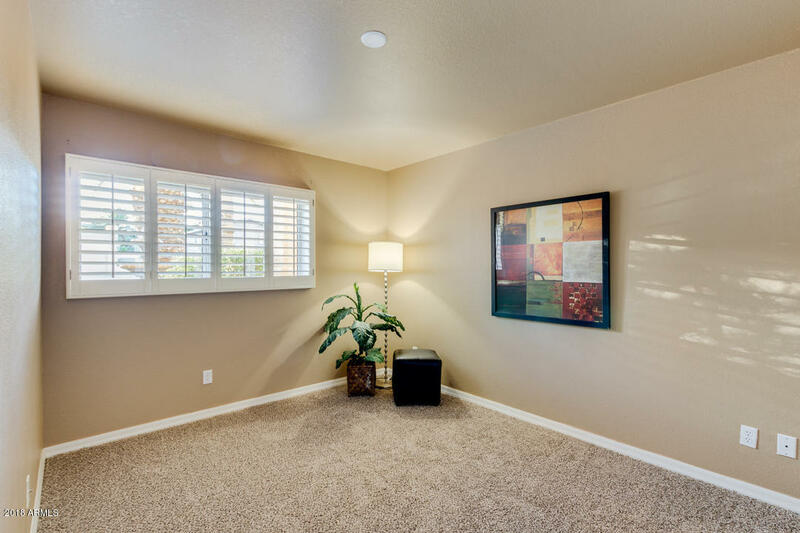 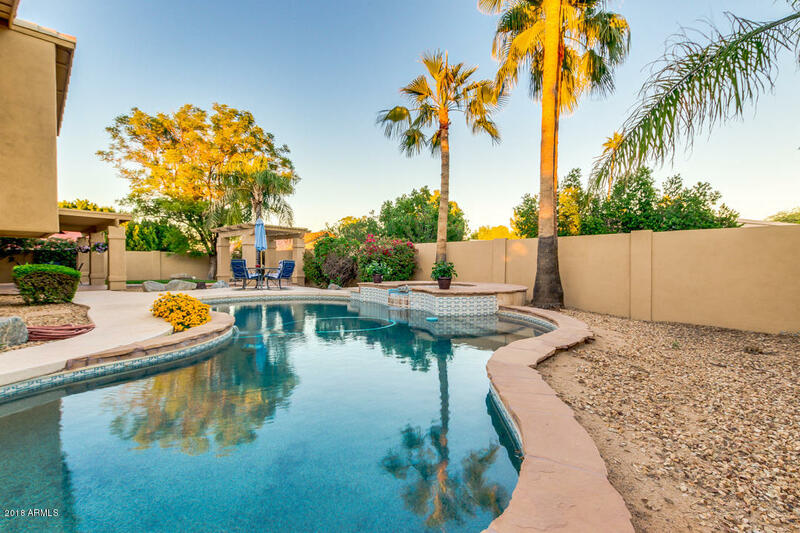 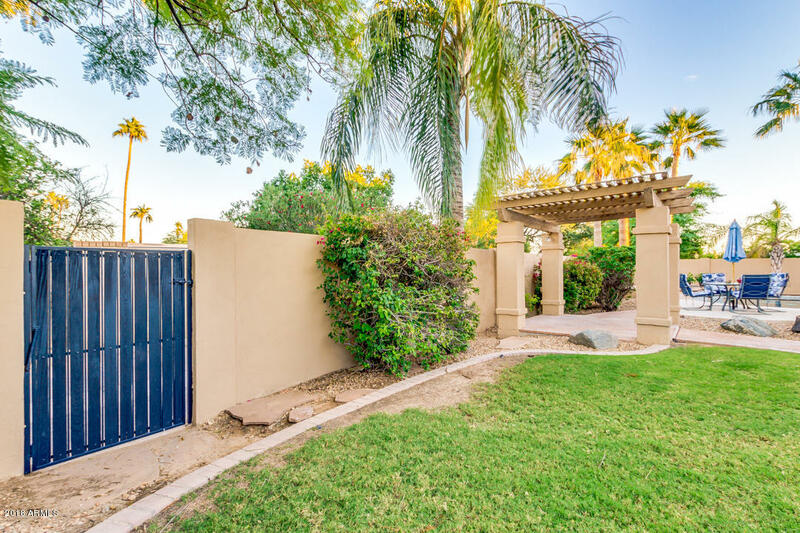 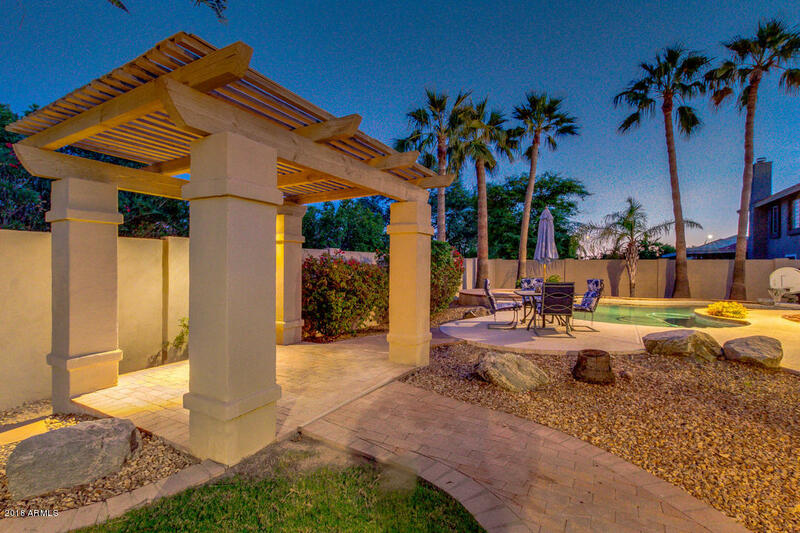 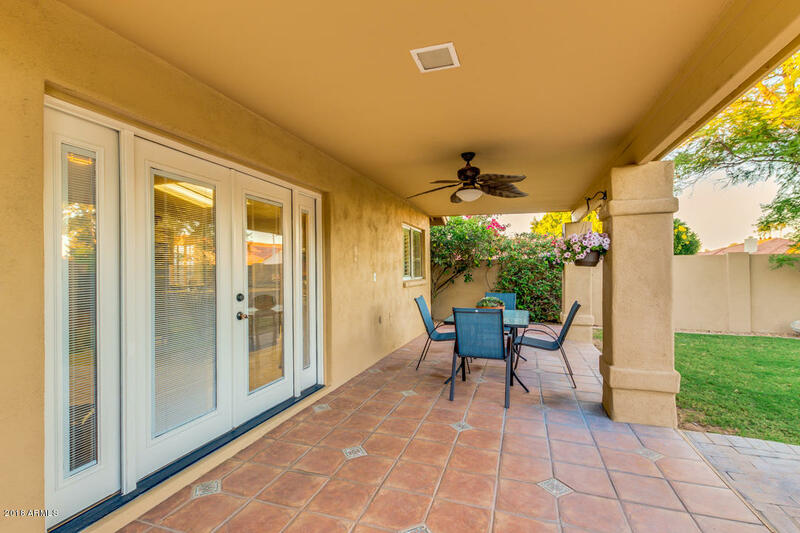 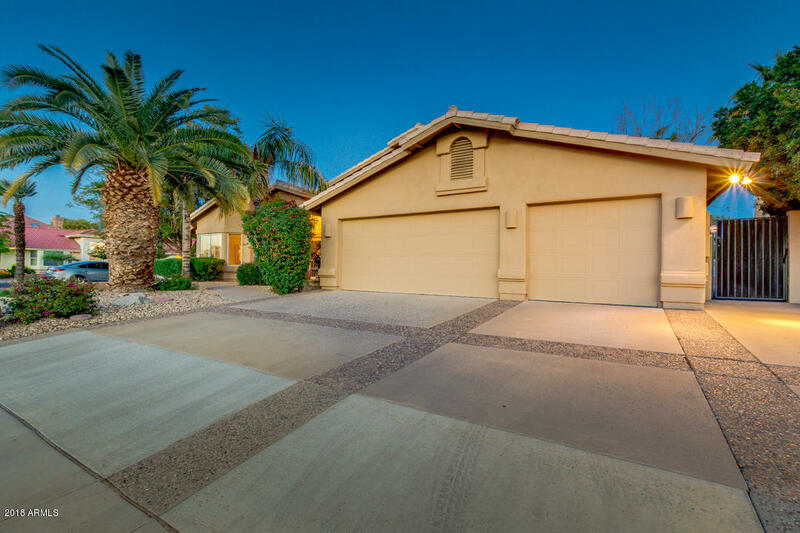 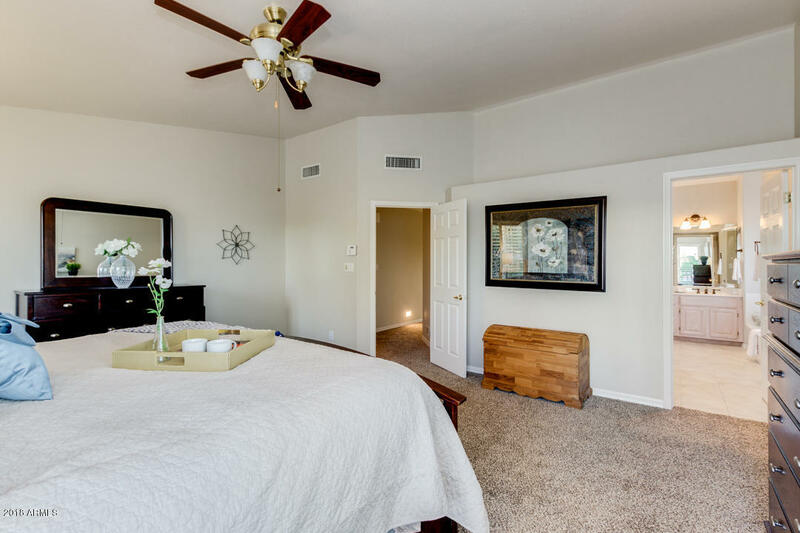 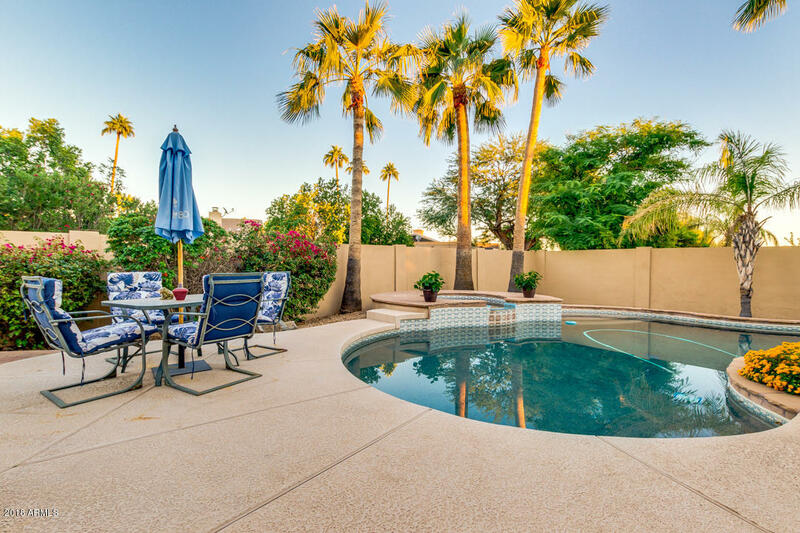 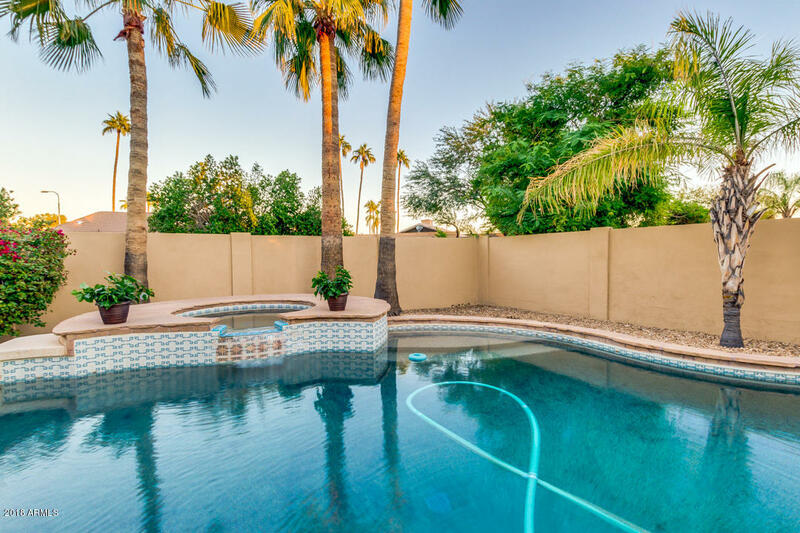 Are you looking for a large, nearly 3,500 square foot Chandler home? 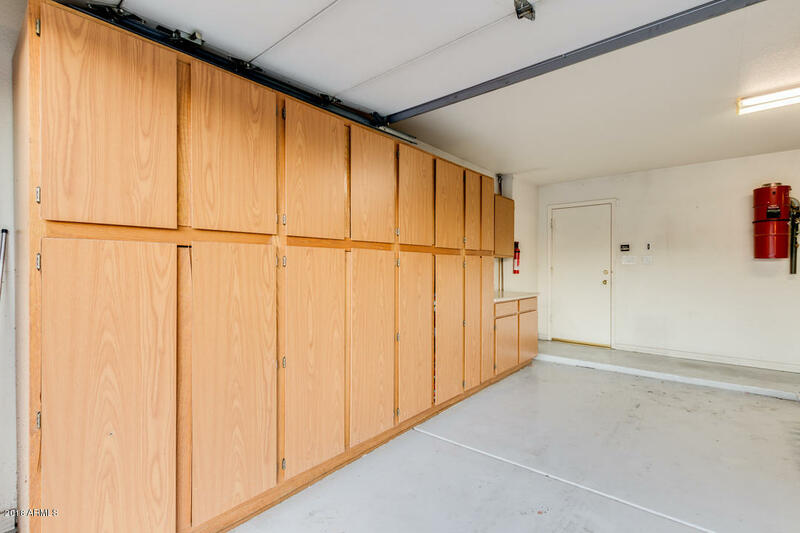 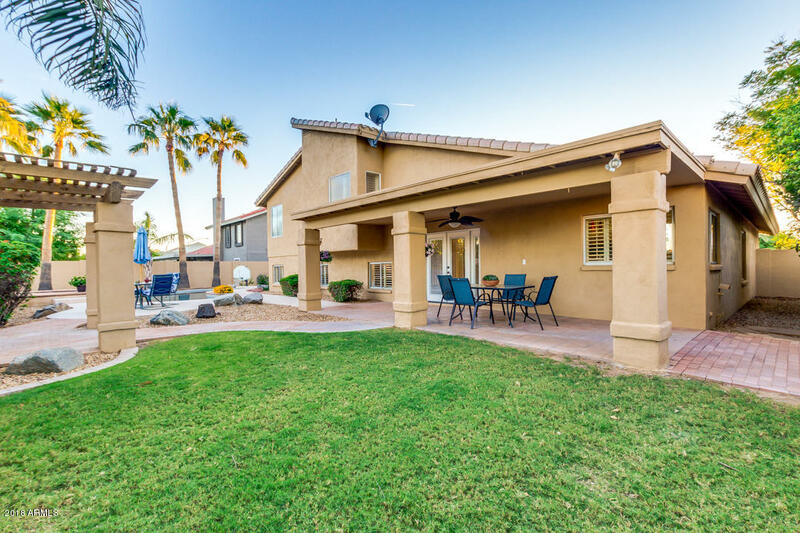 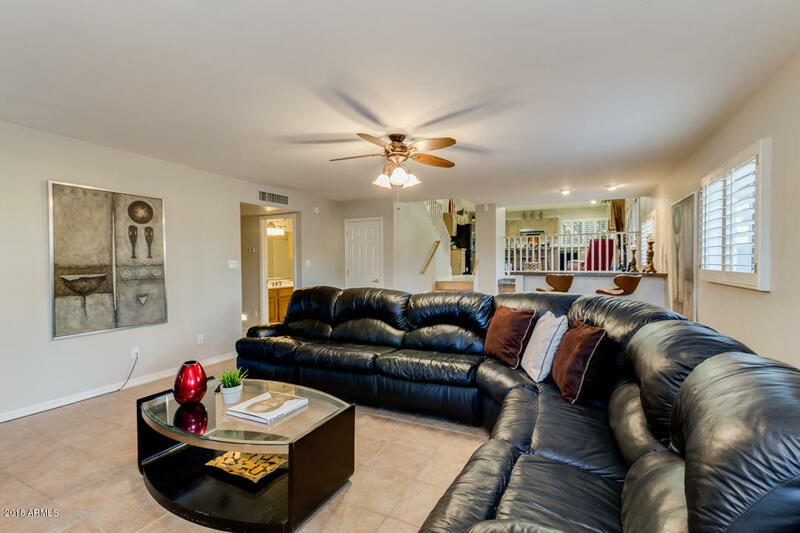 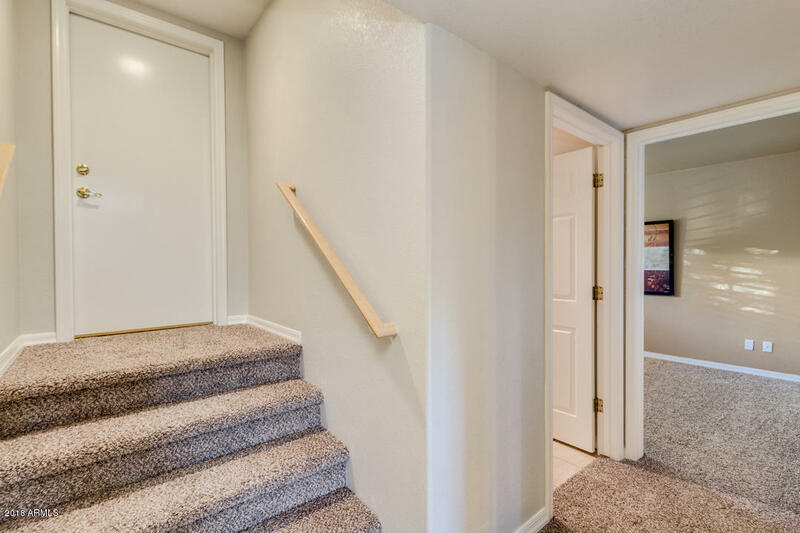 This 5 bedroom, 3 Bath multi-level home is situated on a massive 10,115 square foot corner lot, equipped with a large 3-car garage and an additional 4-car expanded drive. 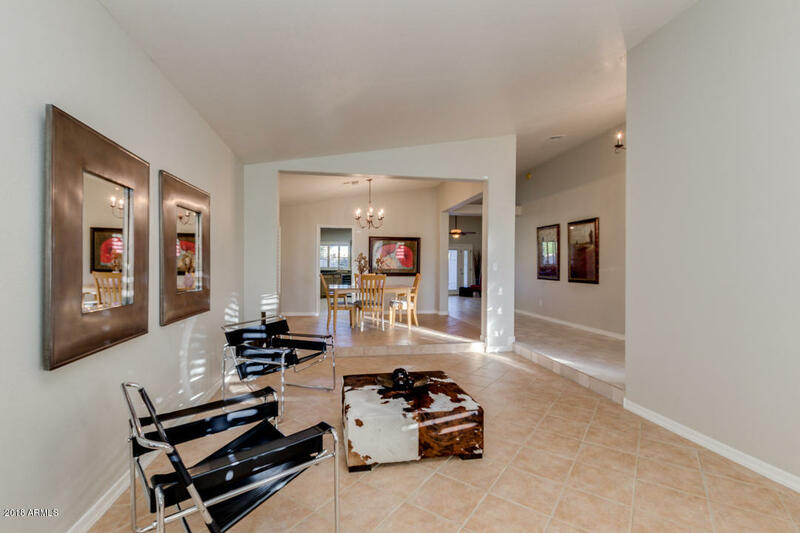 Step inside and you'll enjoy the open spaces that adorn this spectacular home. 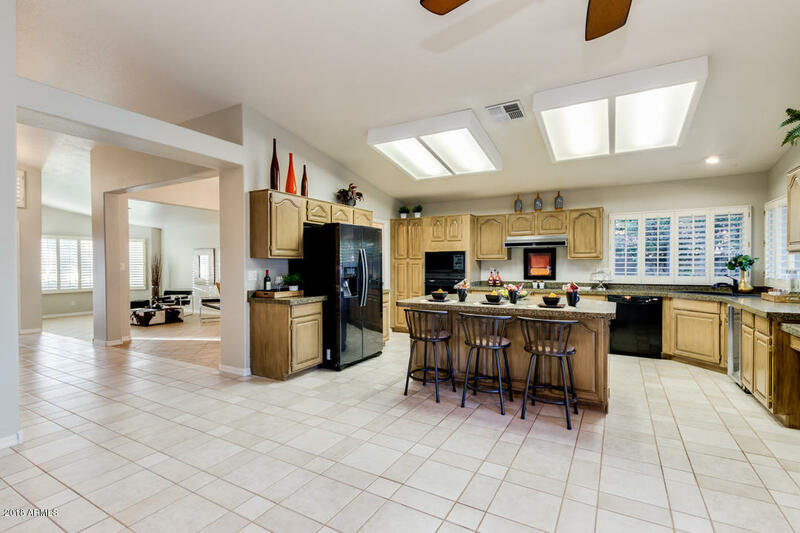 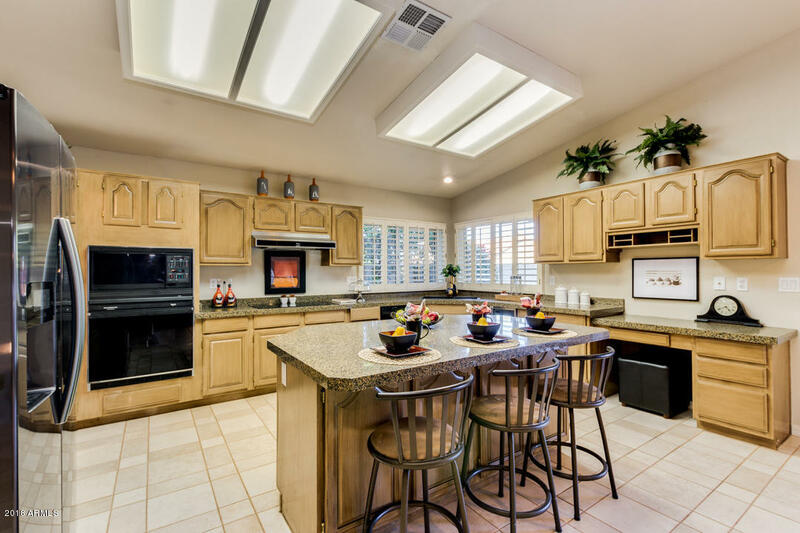 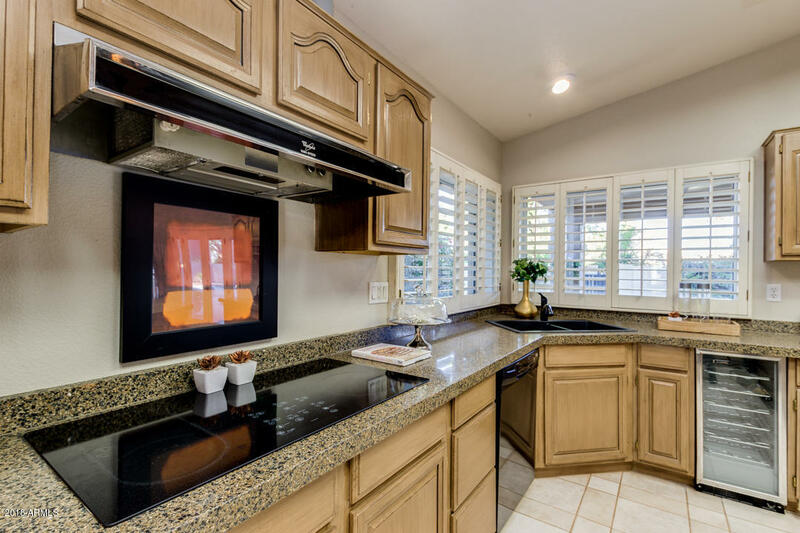 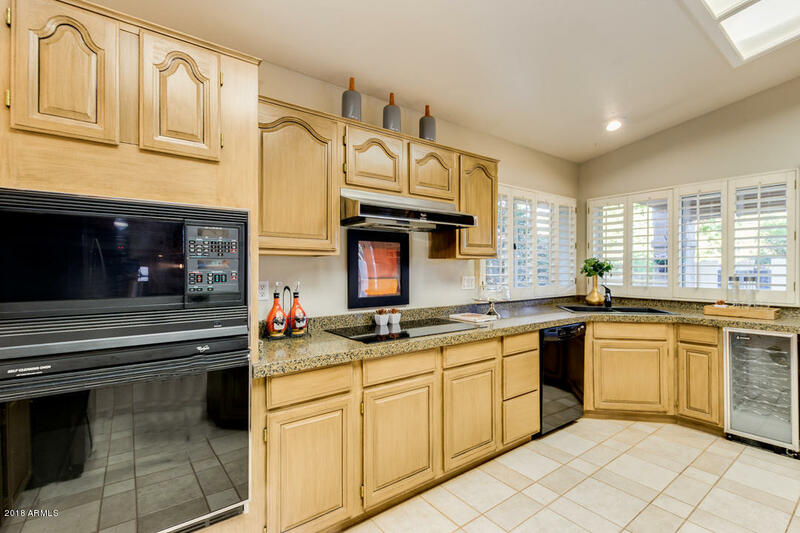 A wide open kitchen is the centerpiece of this home equipped with a large island and sharp black appliances. 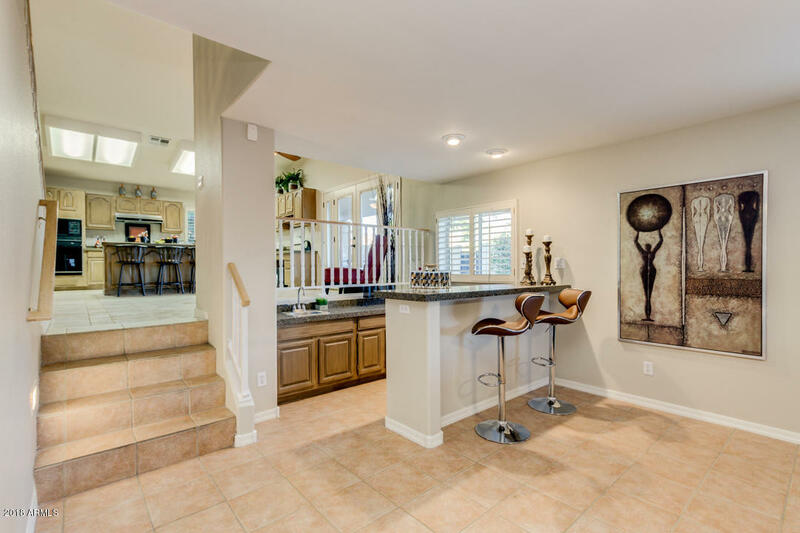 A custom wet bar, fireplace, expansive bedrooms and closets ALL leave this home leaving nothing to be desired! 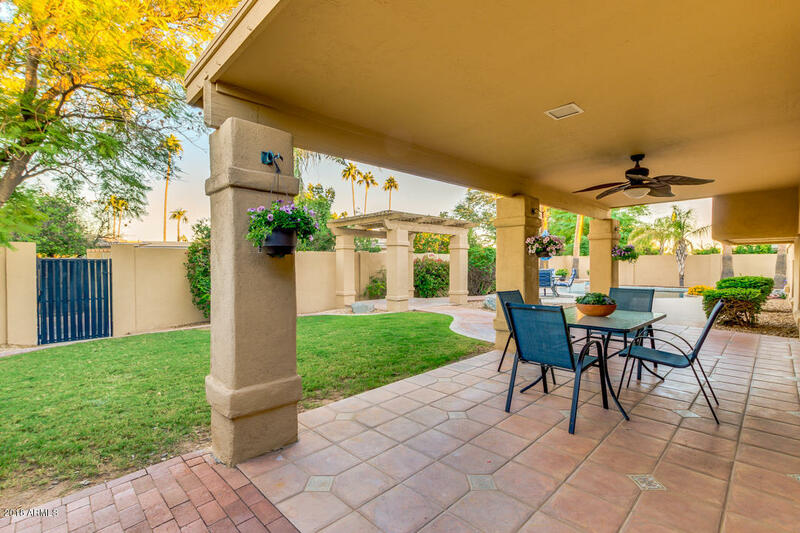 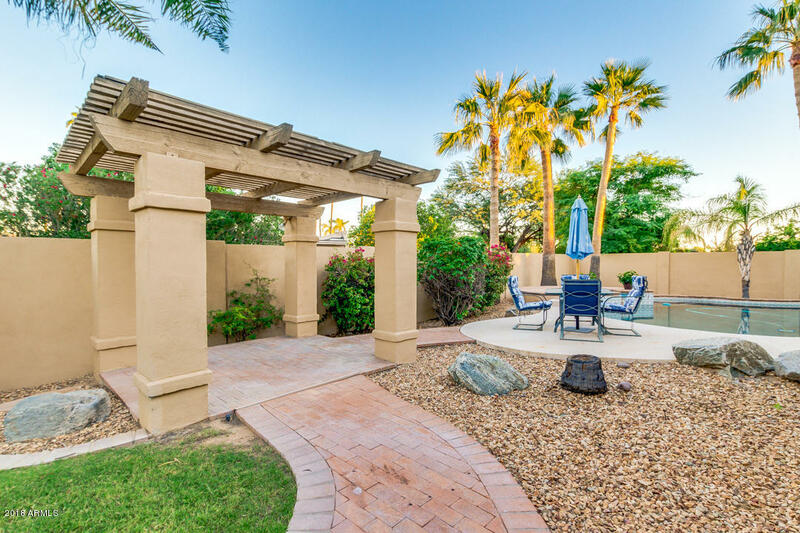 Step out back and you'll truly enjoy a subtropical oasis from an expansive tile patio, gazebo and a heated pebble tech pool and spa! 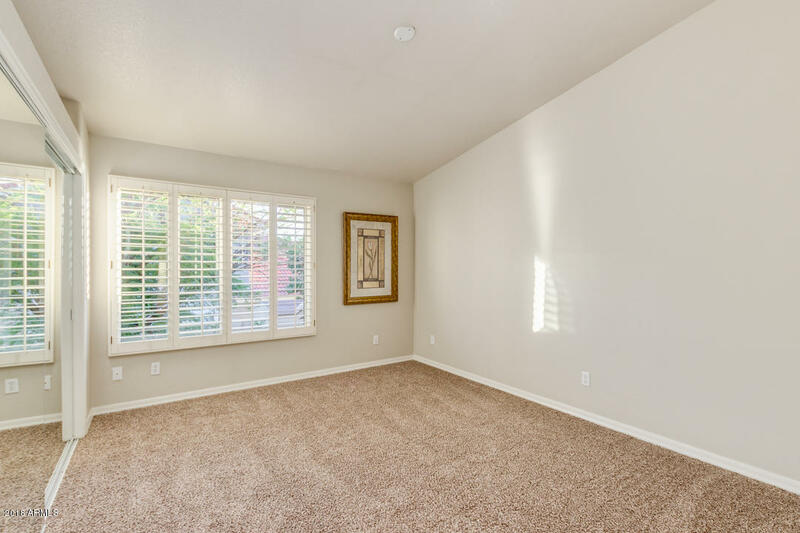 New paint in and out + new carpet October 2018.